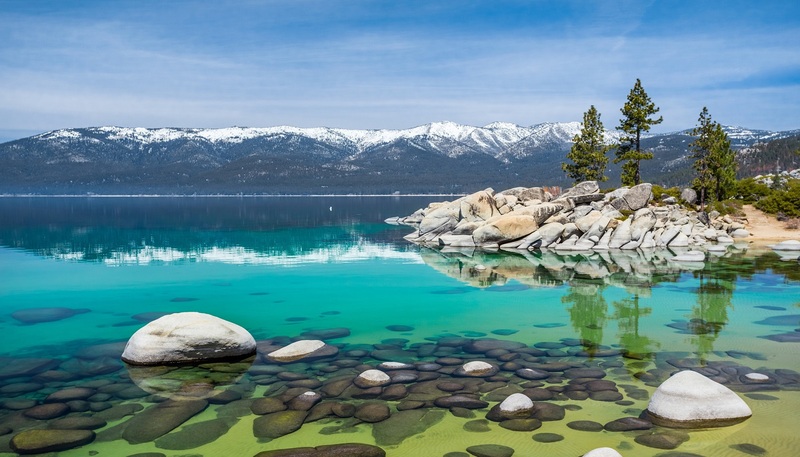 Nestled on the largest freshwater lake in the Sierra Nevada, North Lake Tahoe promises year-round adventure in a unique environment—the only destination in the West to offer world-class skiing and true sandy beaches. 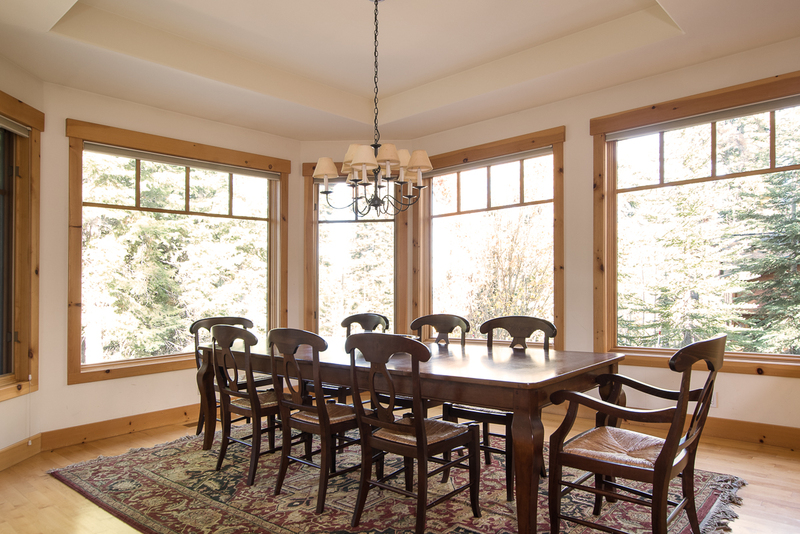 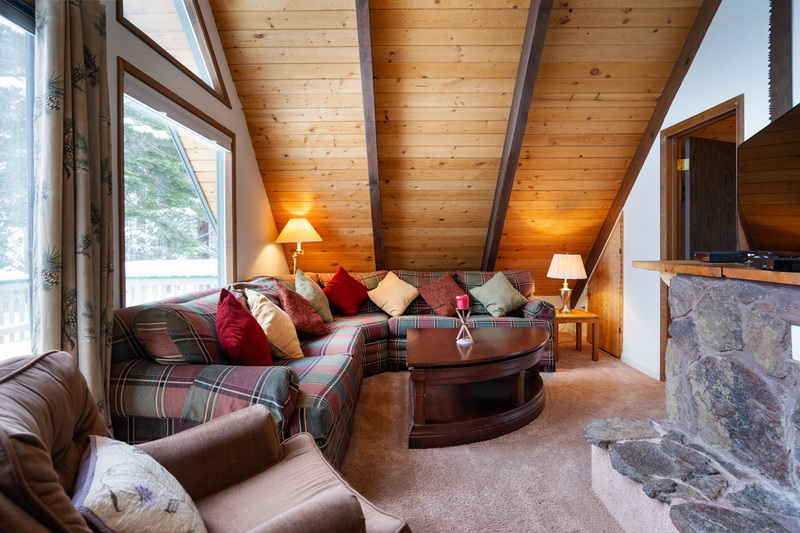 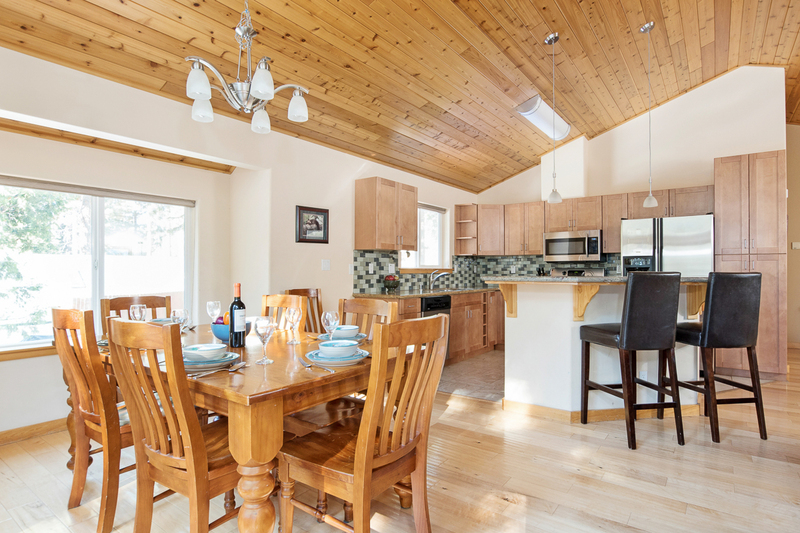 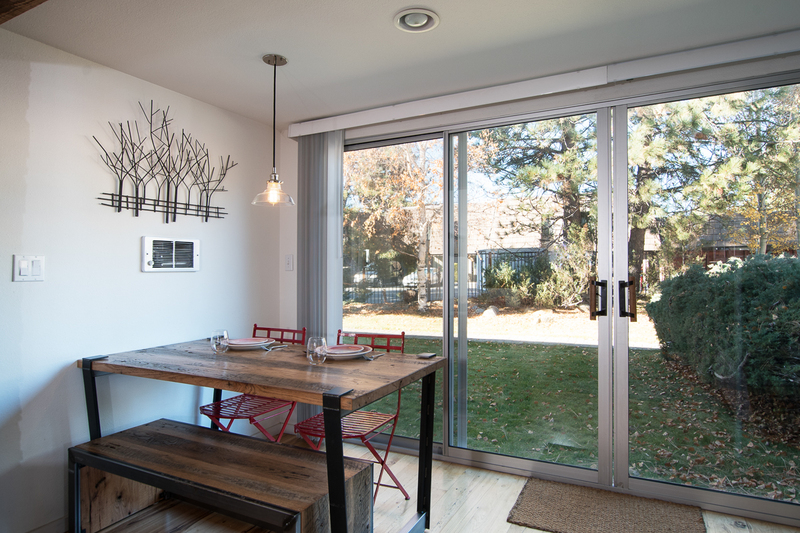 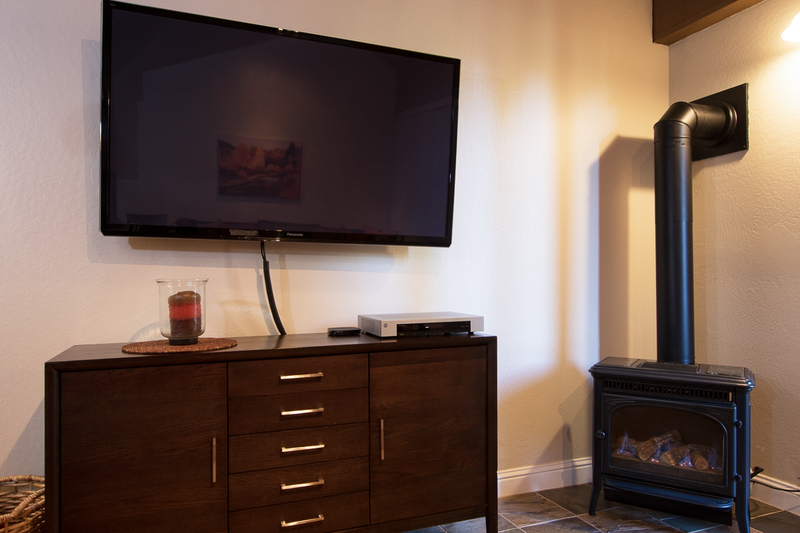 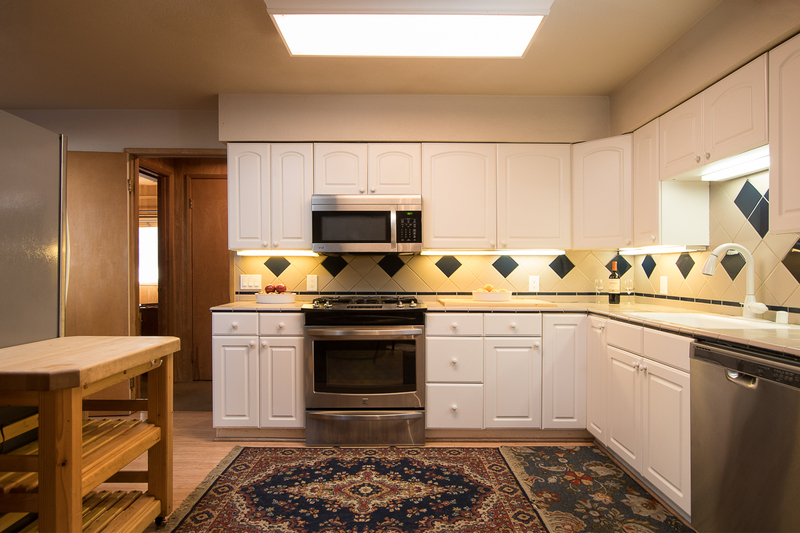 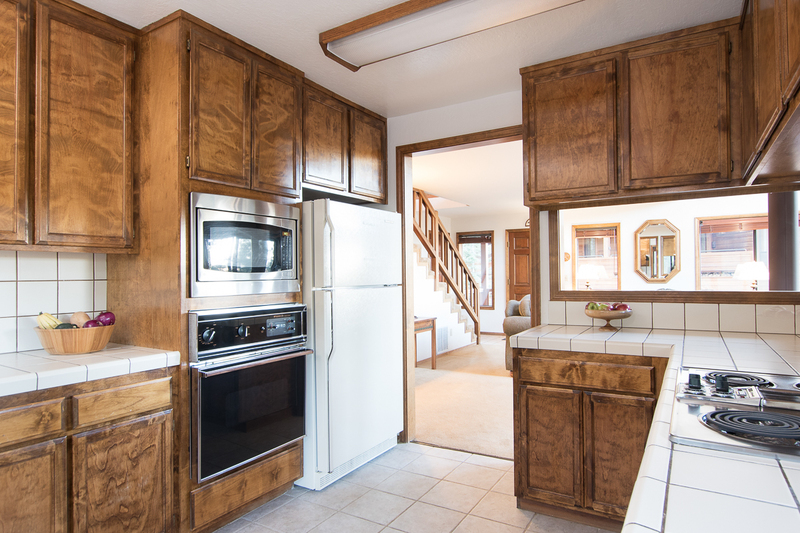 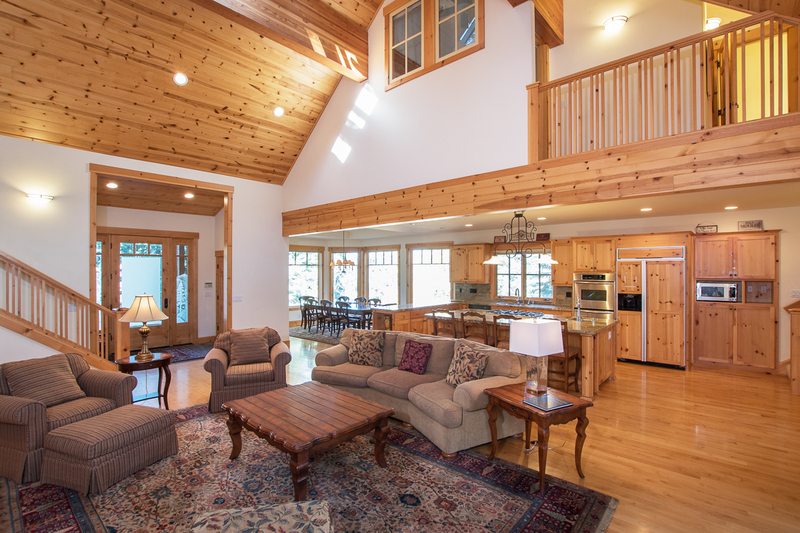 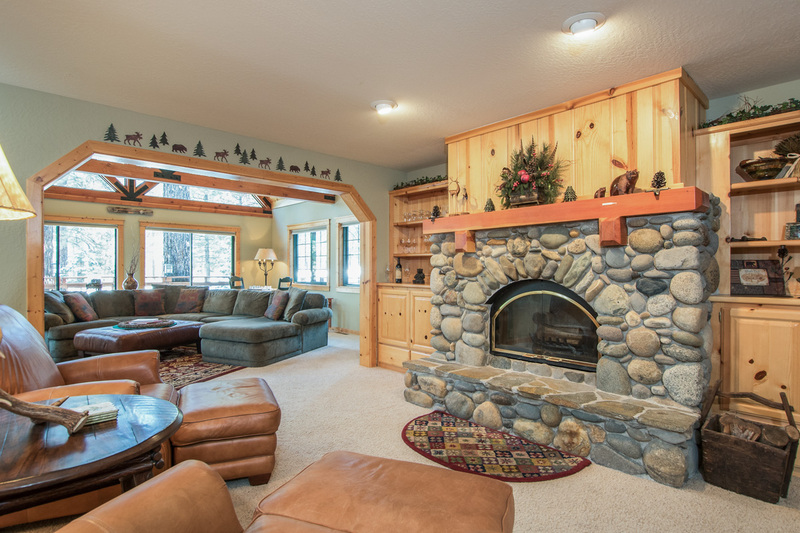 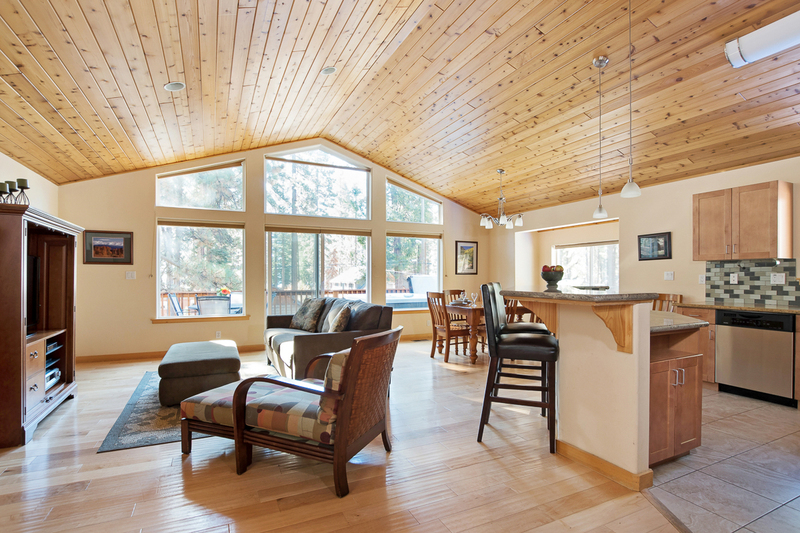 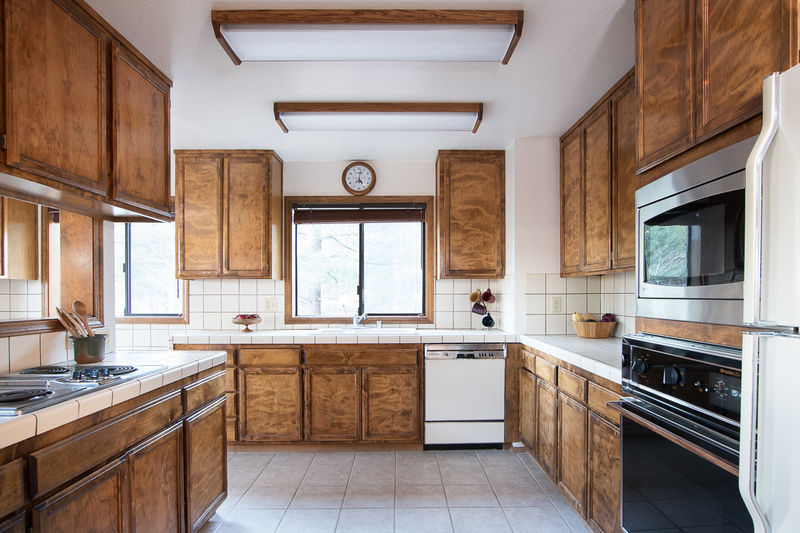 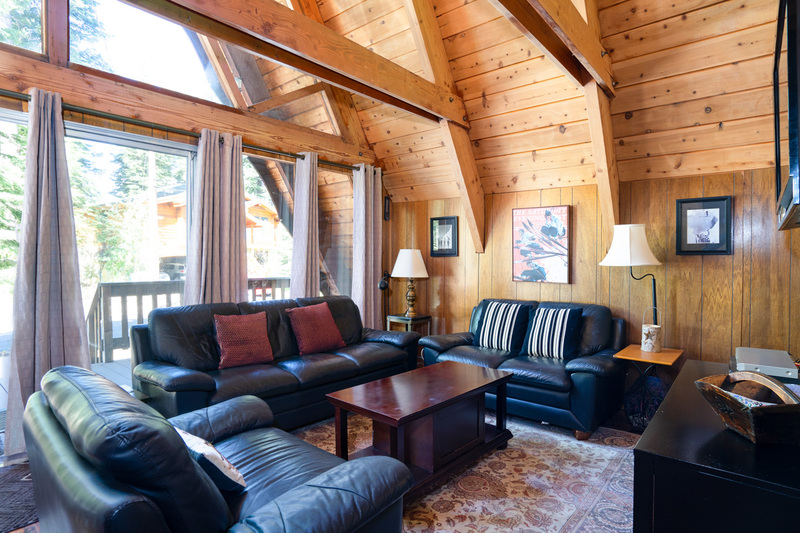 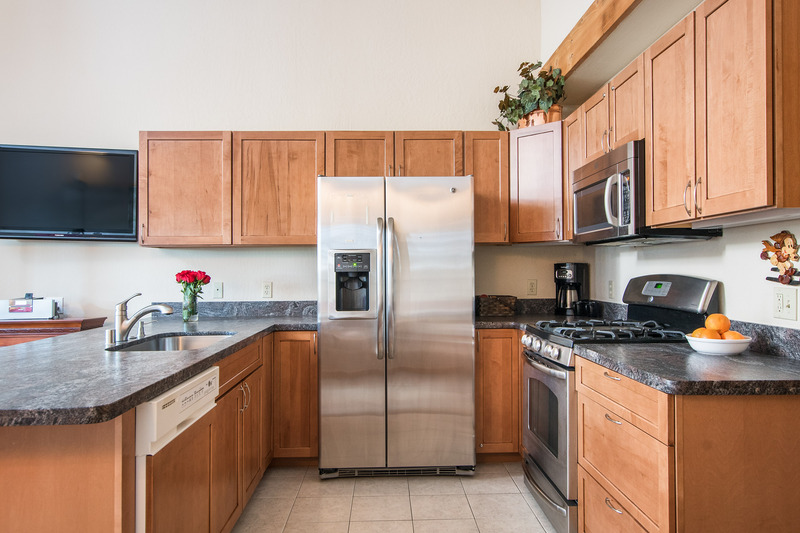 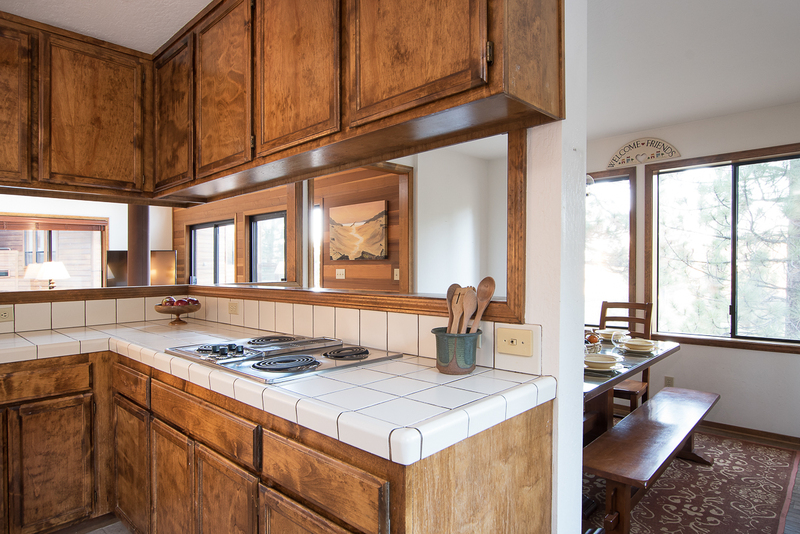 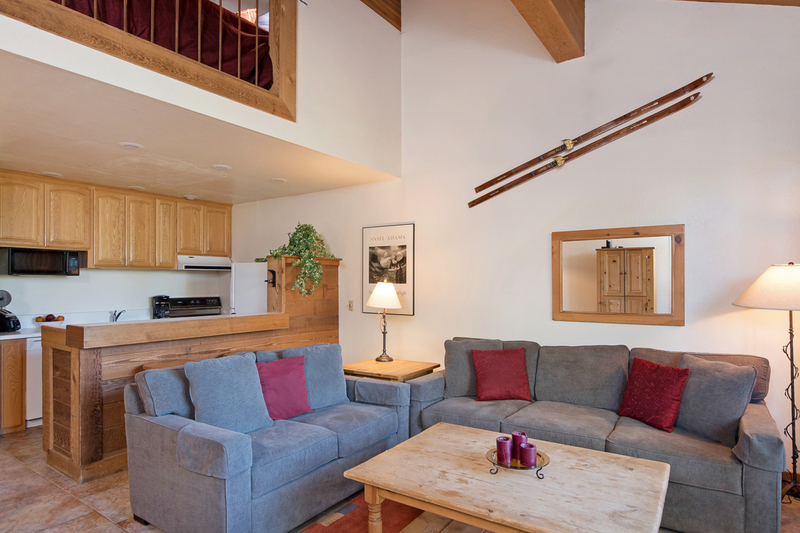 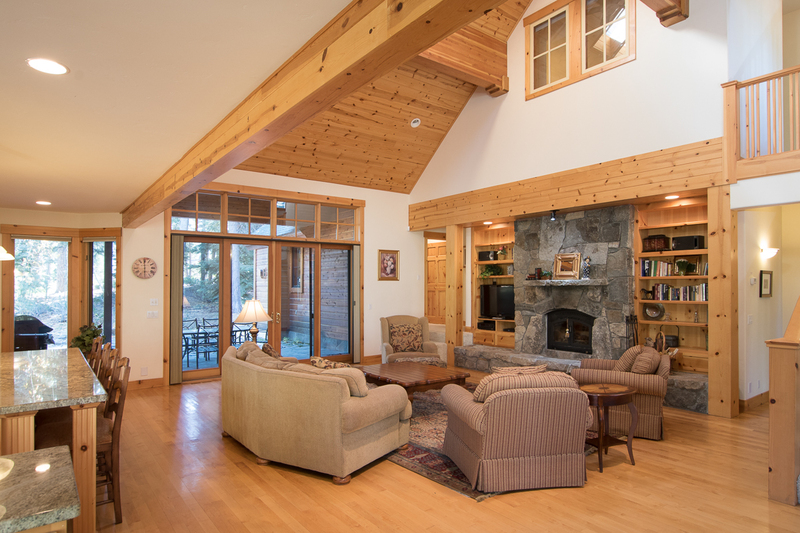 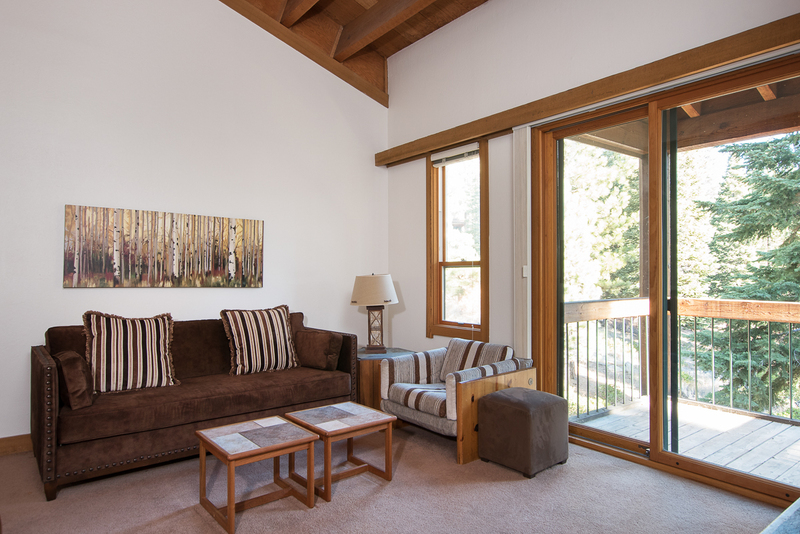 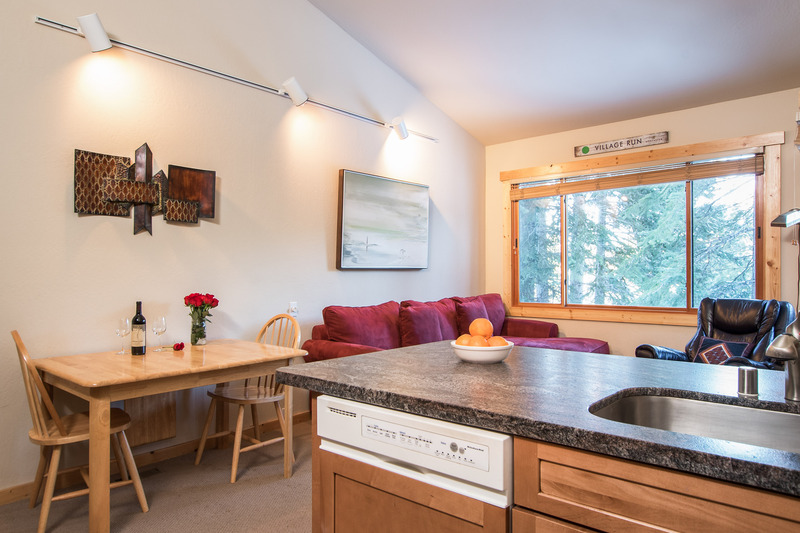 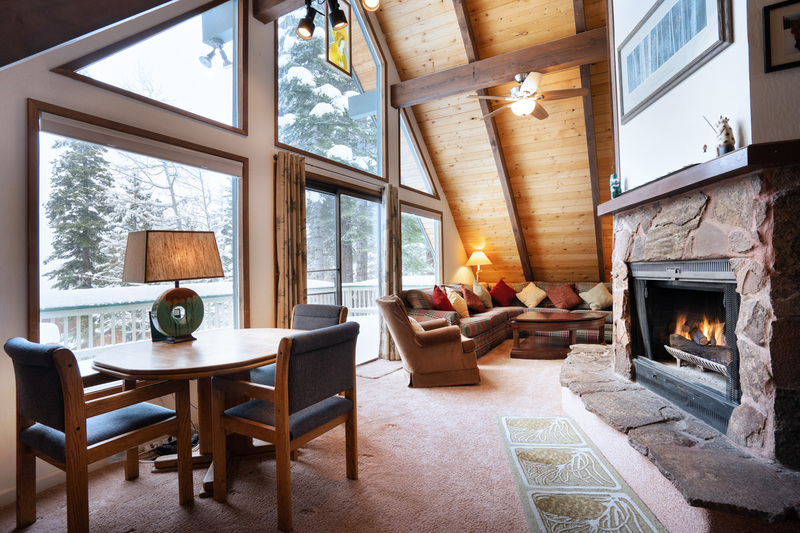 Our collection of North Lake Tahoe vacation rentals hug the mountains along the North Shore, offering easy access to both skiing and beach activities. 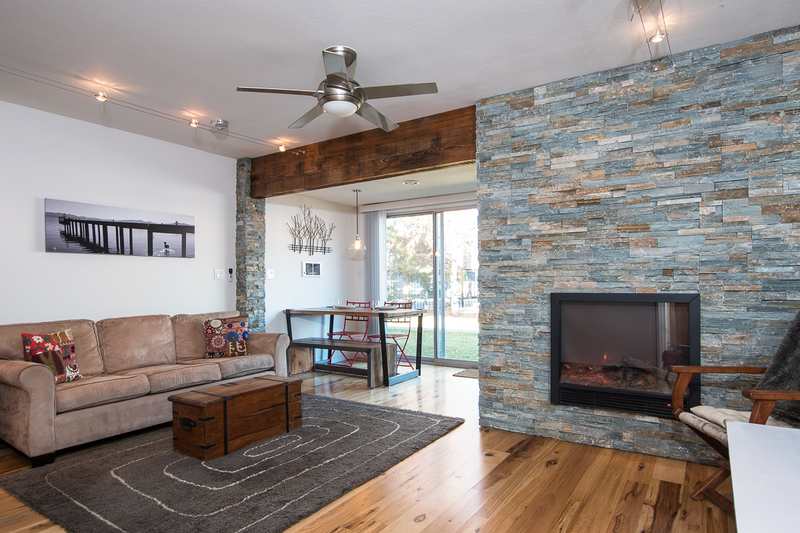 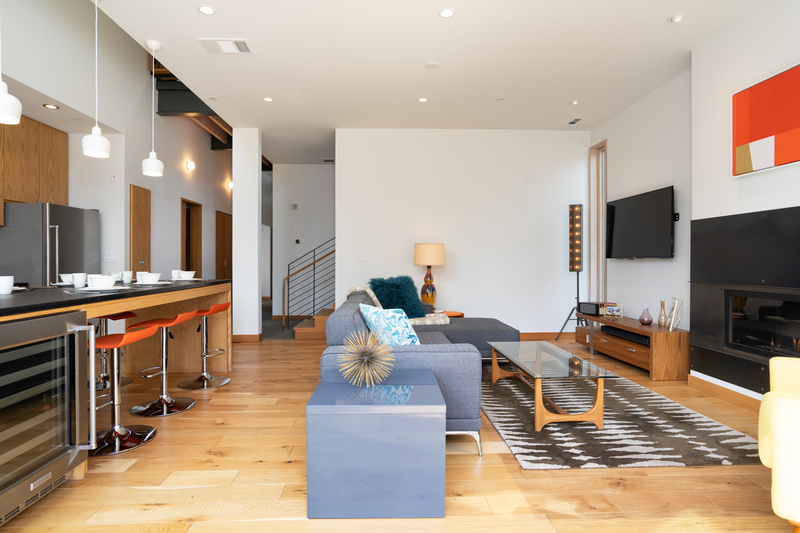 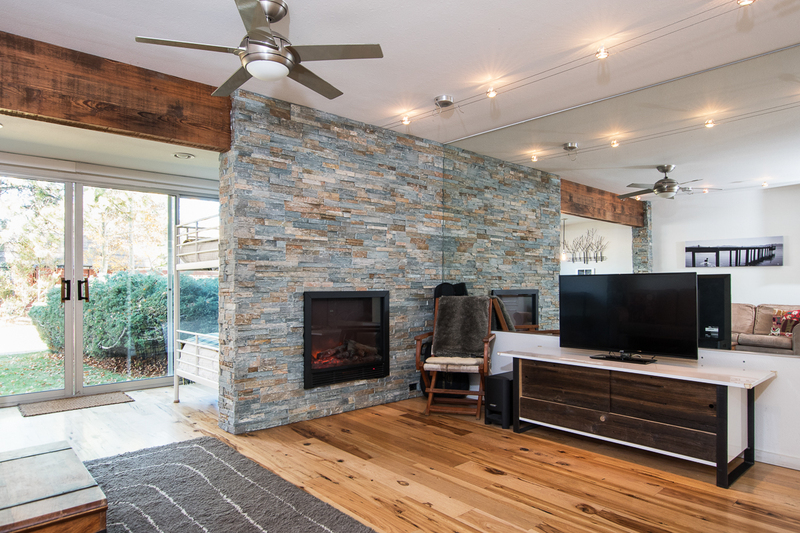 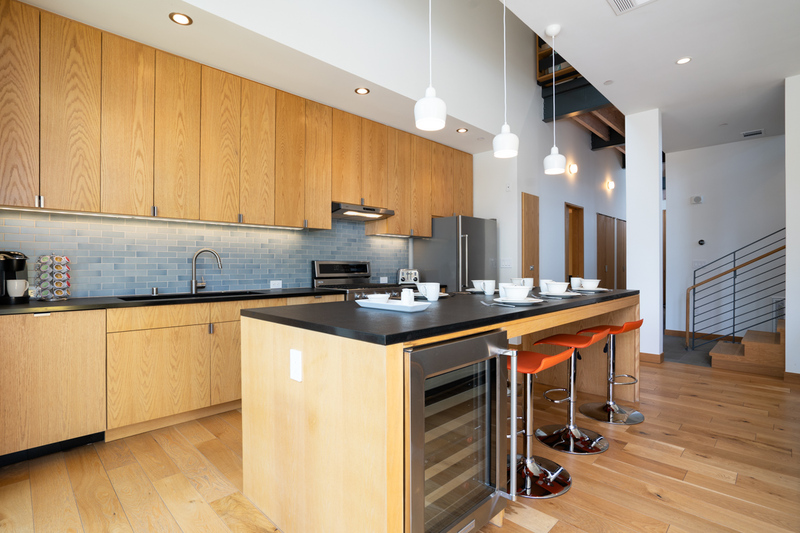 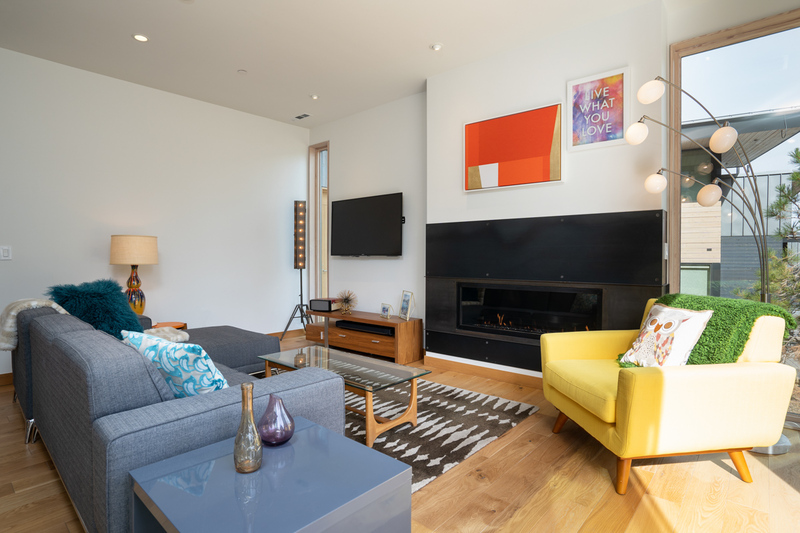 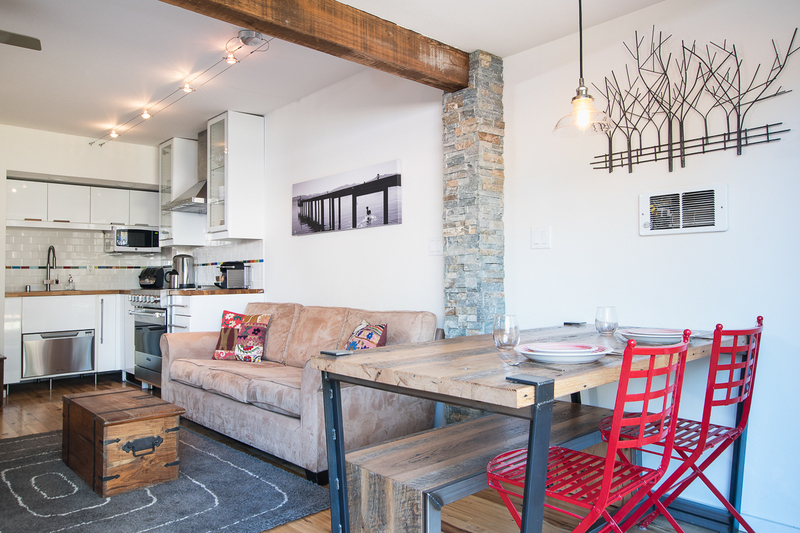 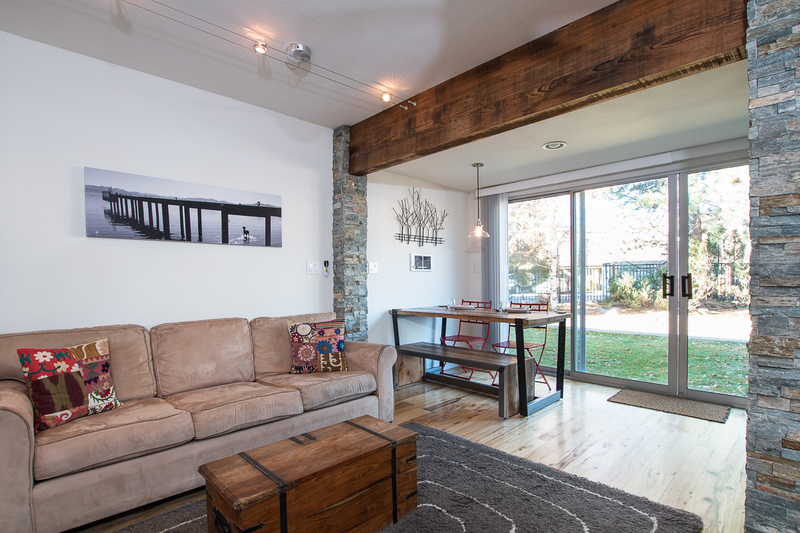 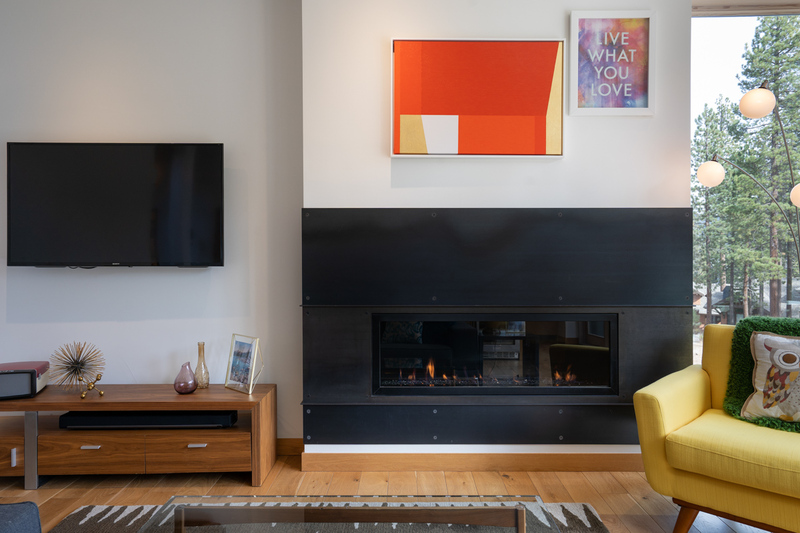 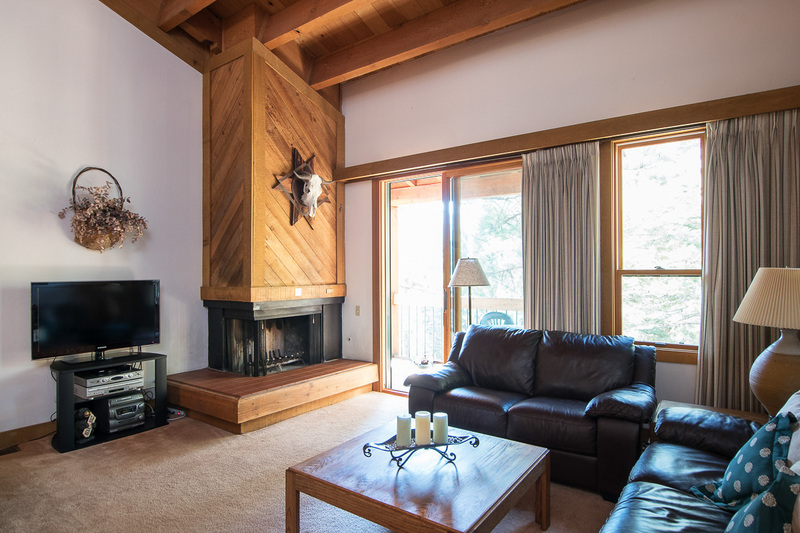 Choose from newly constructed condos with contemporary decor and ski-in, ski-out access to Northstar resort, log cabins with cozy wood-burning stoves and lake views, or timber homes with expansive decks and open living spaces. 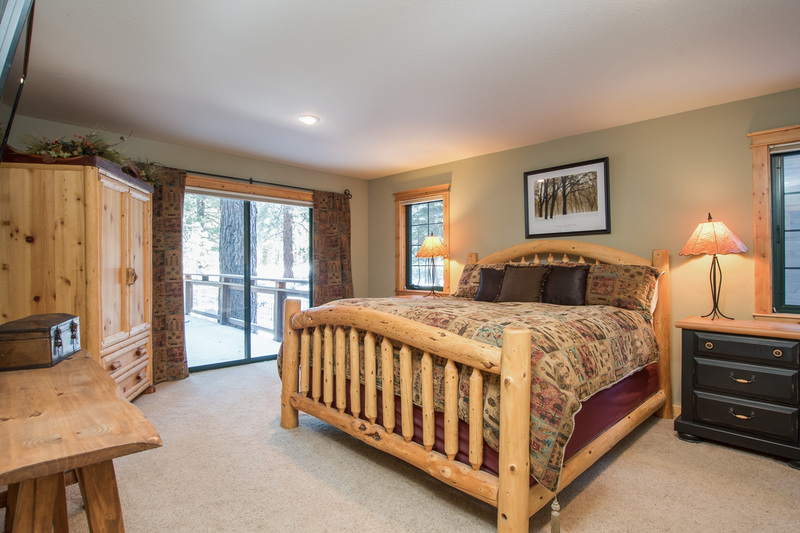 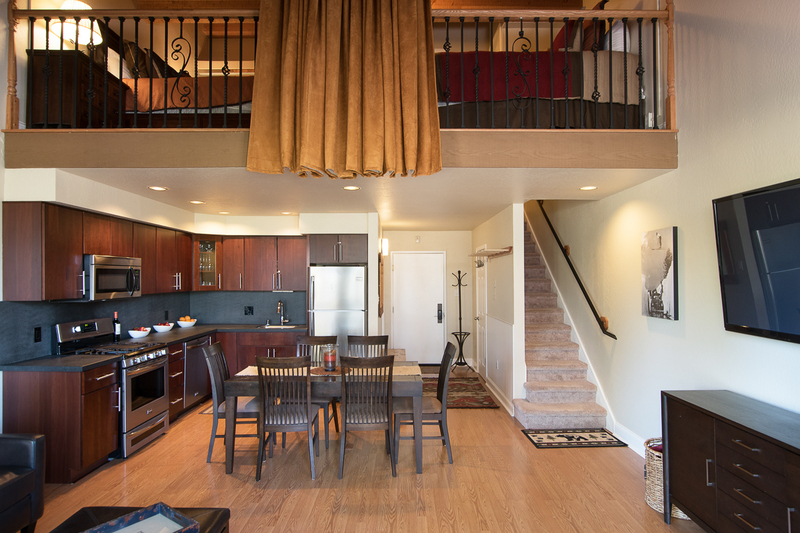 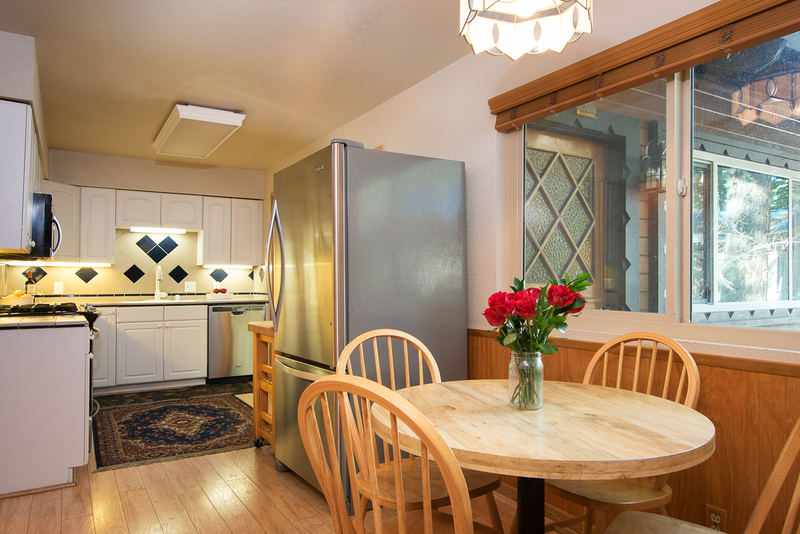 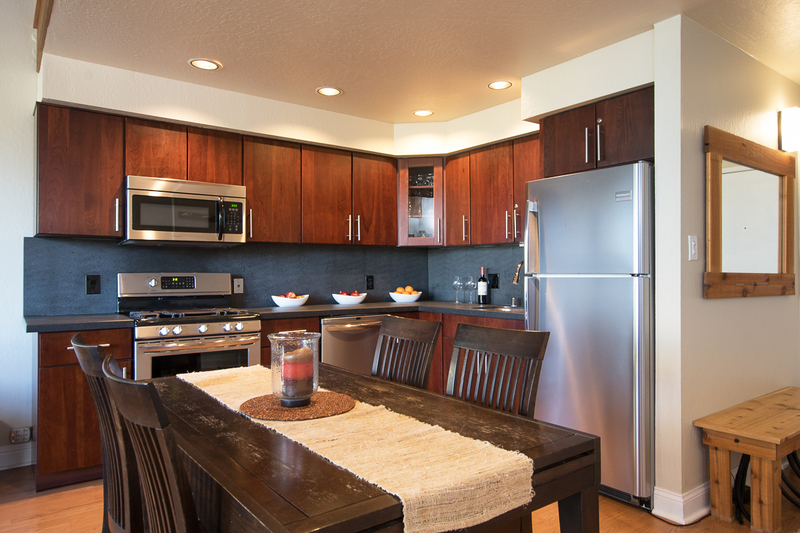 Many of our Tahoe rentals welcome pets, and a number lie within strolling distance of the beach. 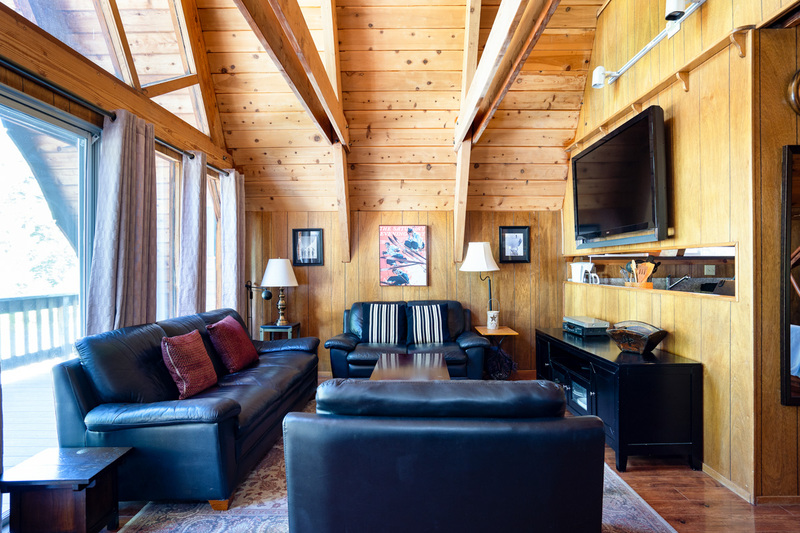 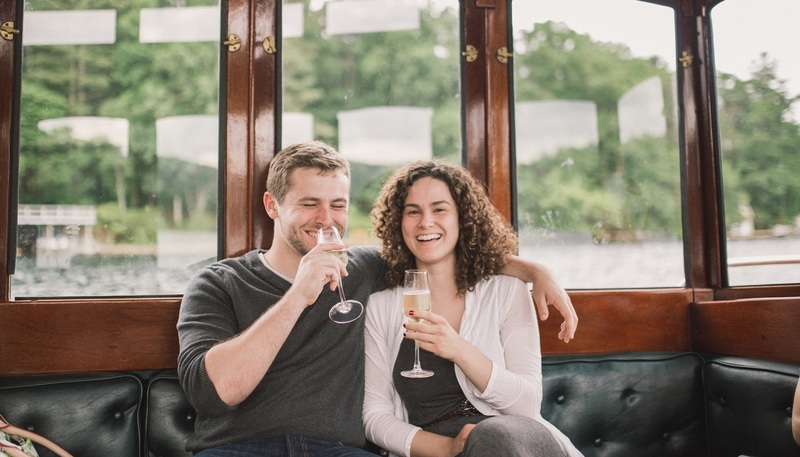 As a guest of Natural Retreats, you’ll receive a warm welcome from our local team, who remain available throughout your stay. 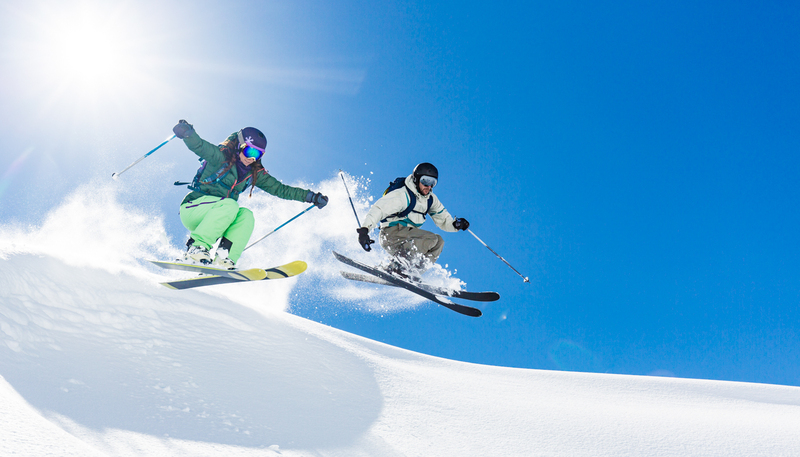 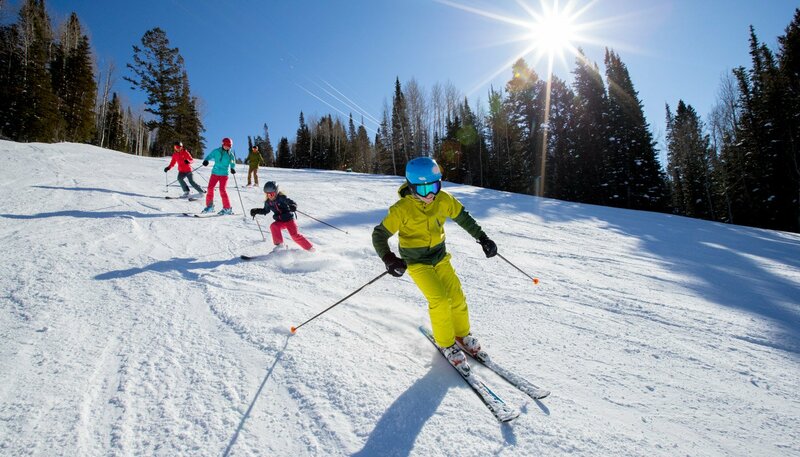 Ask them which ski resorts to explore after you’ve cruised through Northstar (Tahoe has more than a dozen! 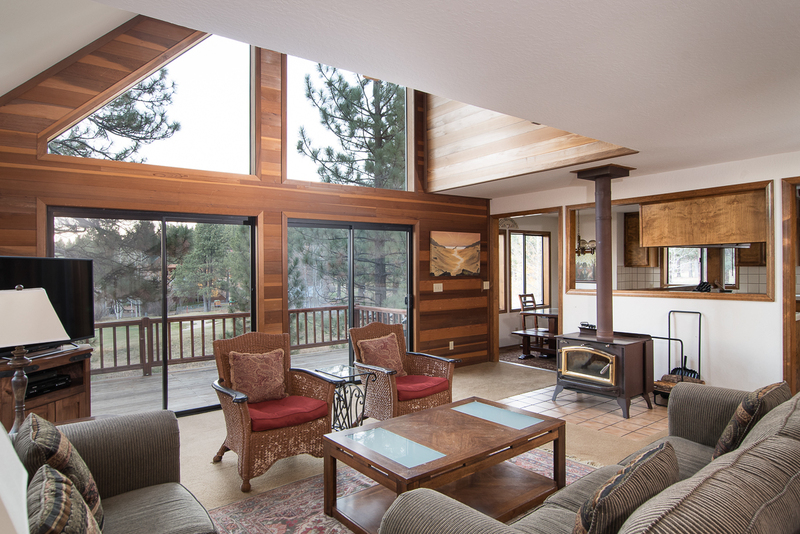 ), where you can escape the summer crowds on the beach, or the best night for live music in Truckee. 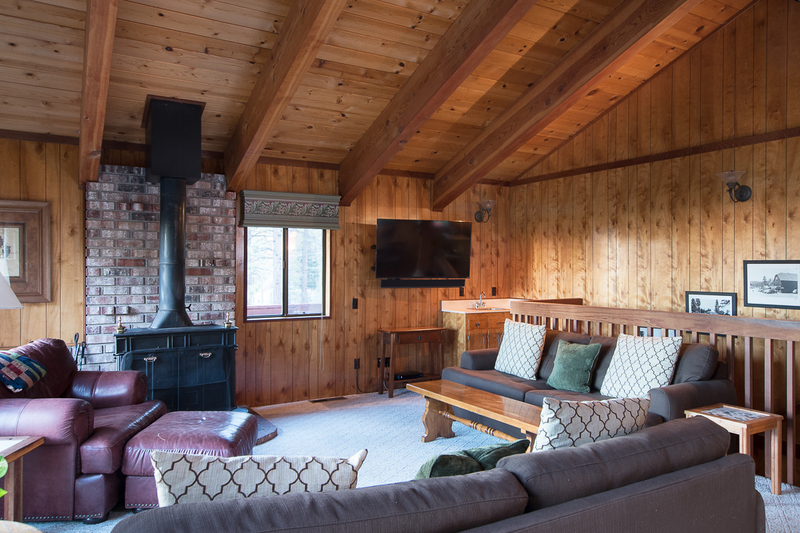 However you choose to explore Lake Tahoe, we’re here to make the details so seamless, your hardest decision is what to try next. 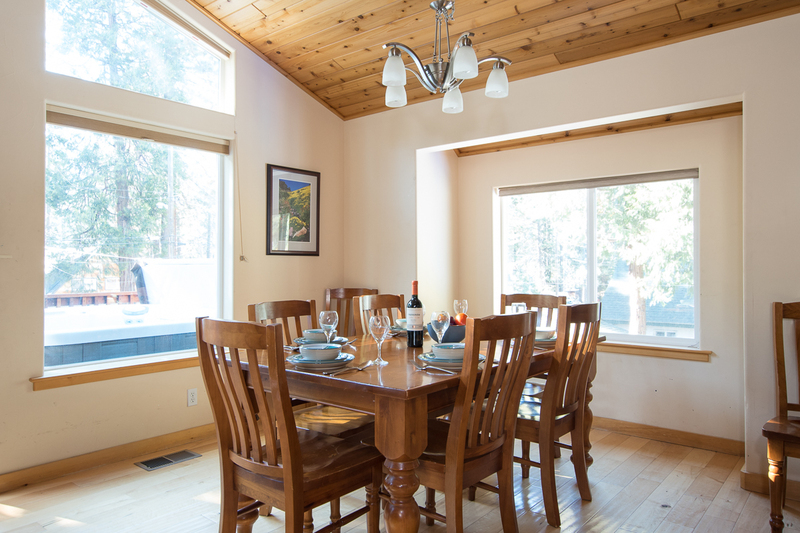 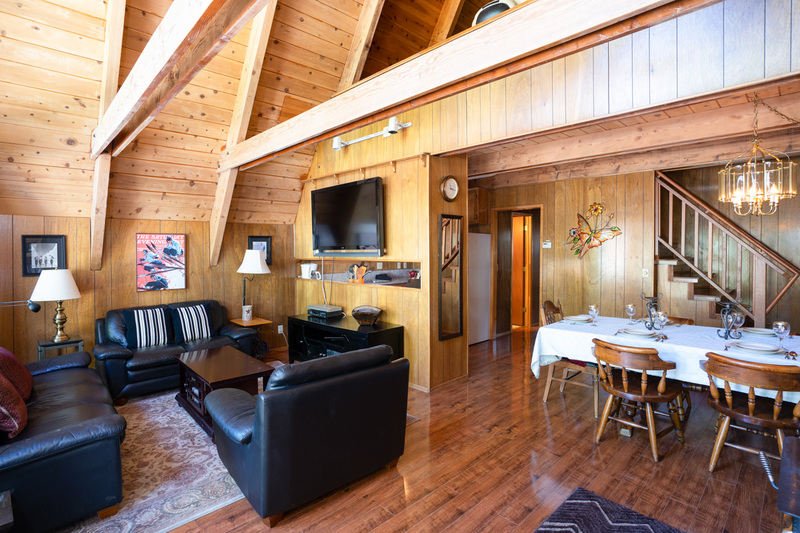 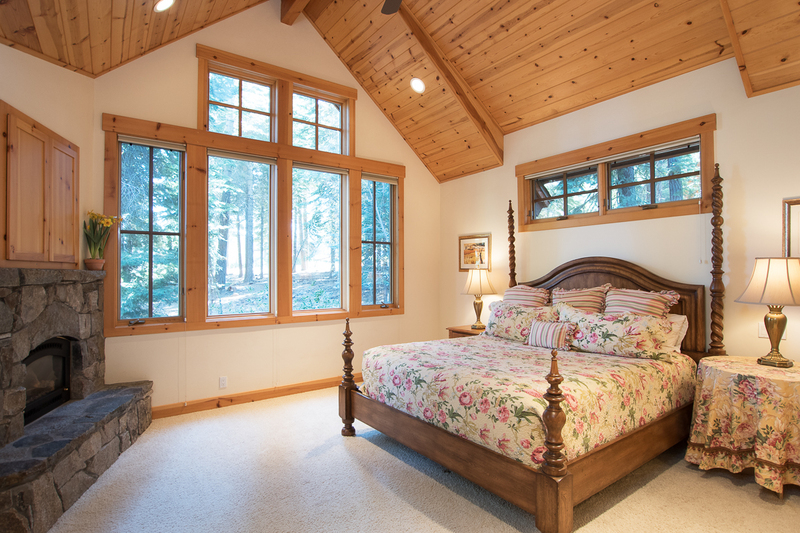 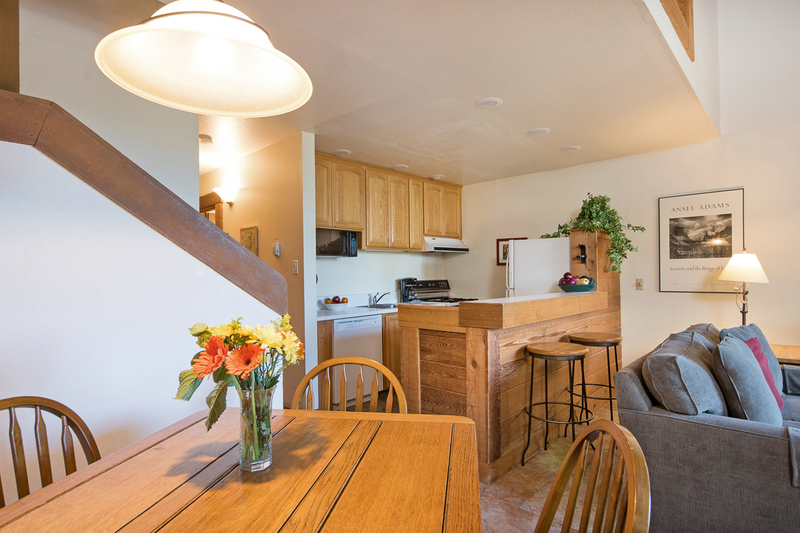 Stretching from King’s Beach to Tahoe City, our North Shore vacation rentals offer the atmosphere of a beach resort town with the privacy of wooded grounds. 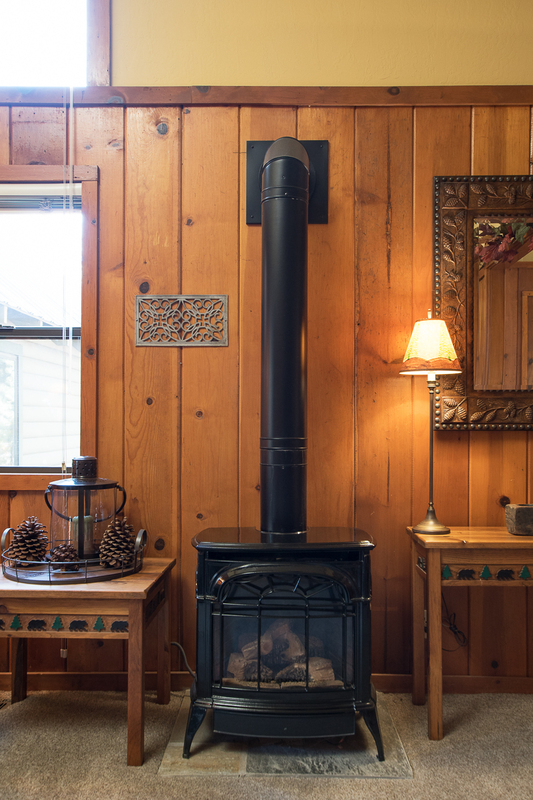 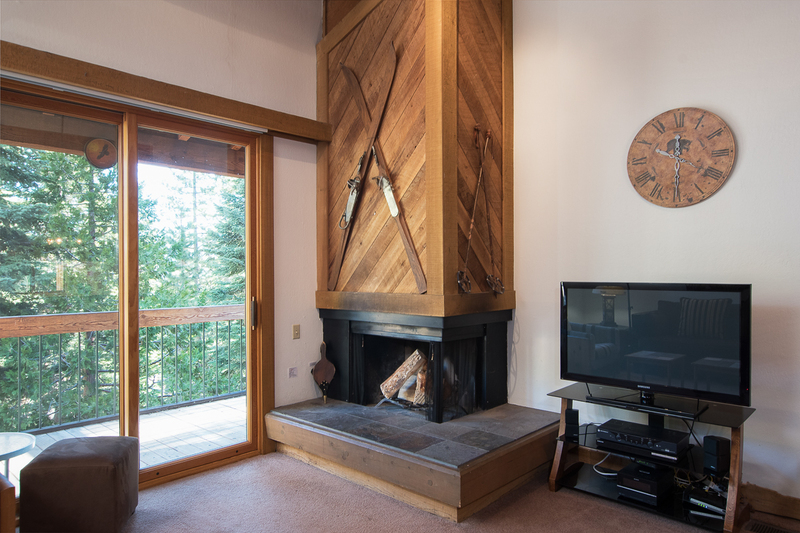 Handpicked for their proximity to the lake and mountain-living features, our North Shore rentals range from private log cabins with wrap-around decks and wood-burning fireplaces to pet-friendly cottages with lake views. 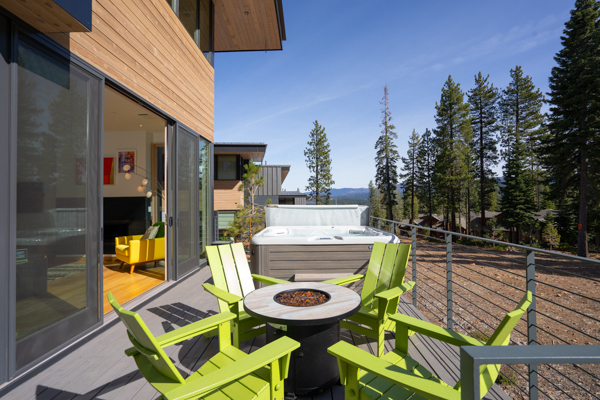 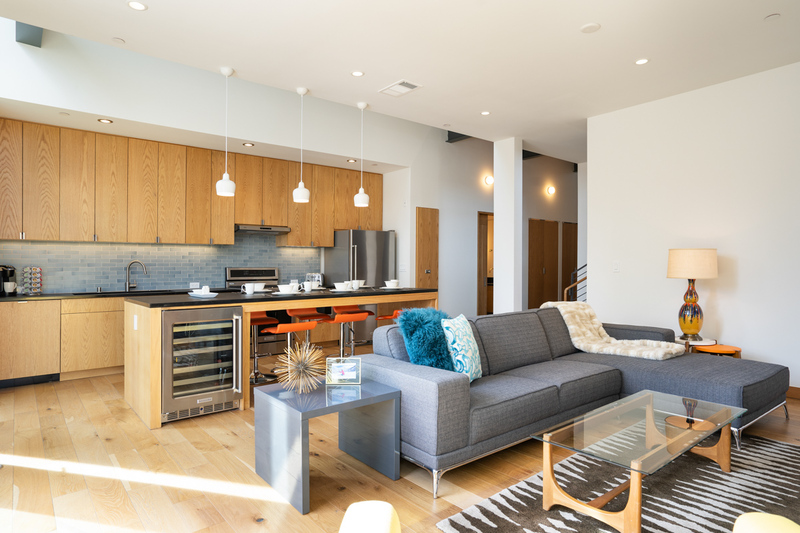 Many lie within walking distance of the beach, and all offer ample parking to easily explore the North Shore’s charming towns or hit the slopes at Northstar California. 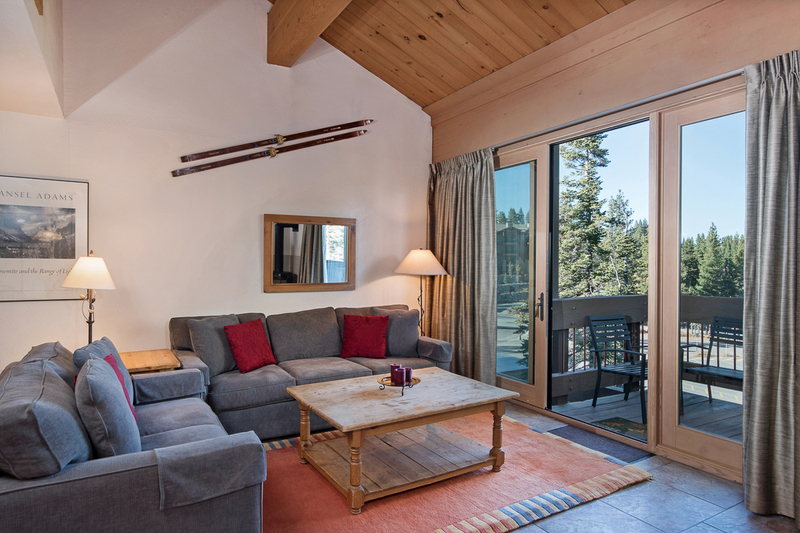 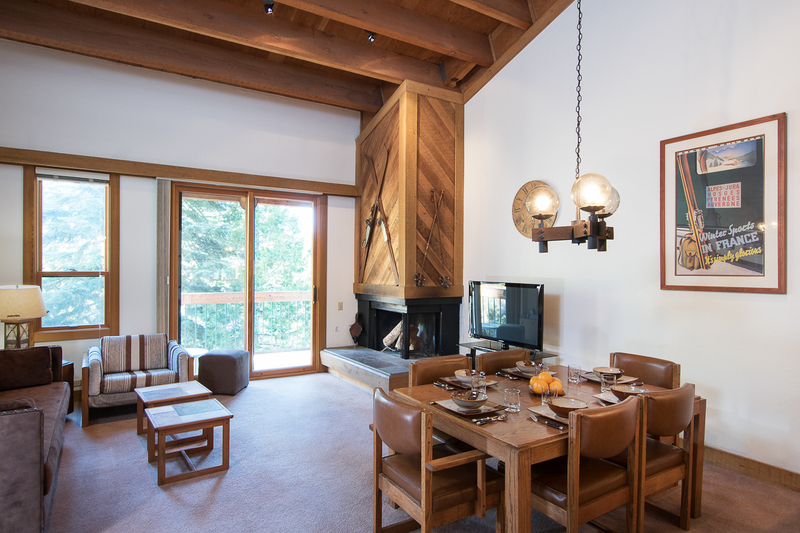 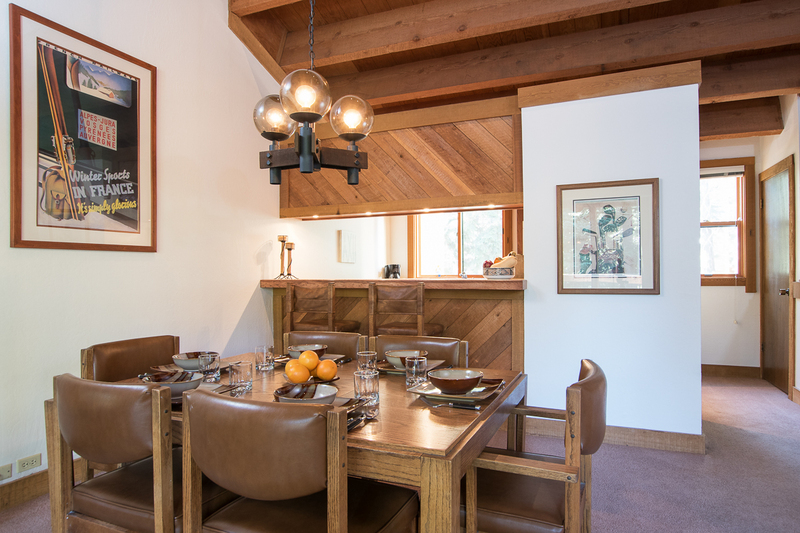 With 3,000 skiable acres of scenic, varied terrain, Northstar is ideal for families and groups with varied ability and comfortability on the slopes. 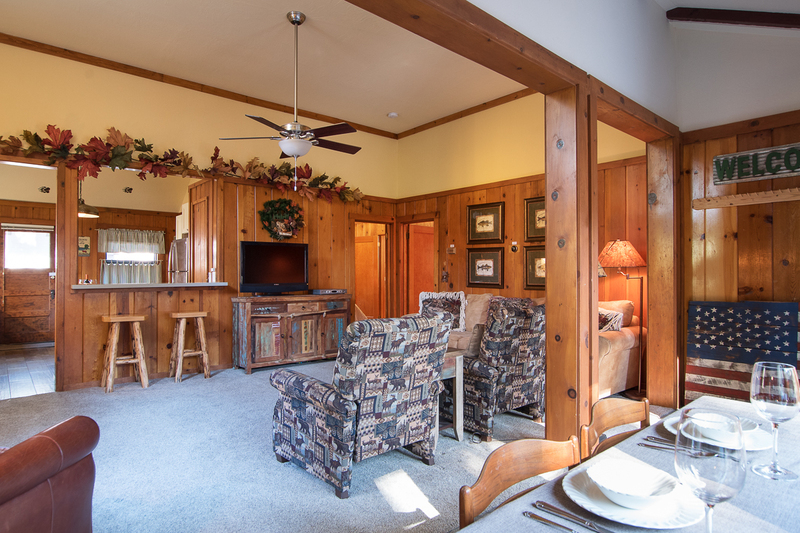 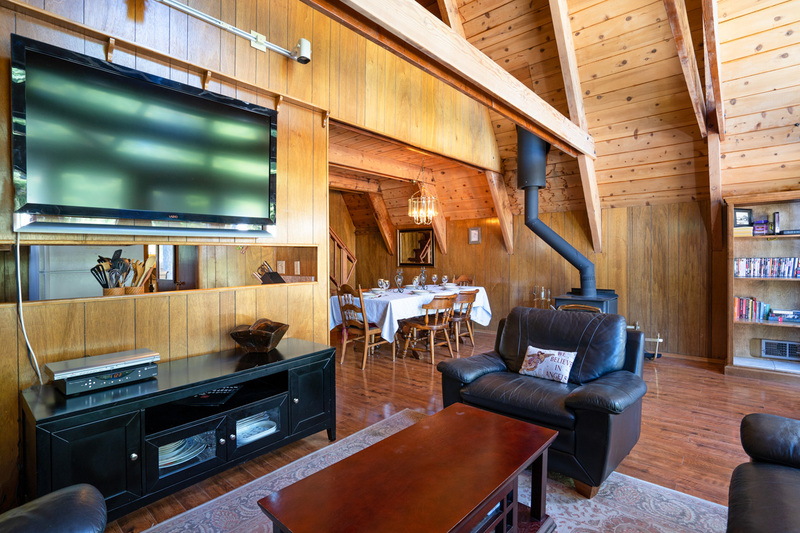 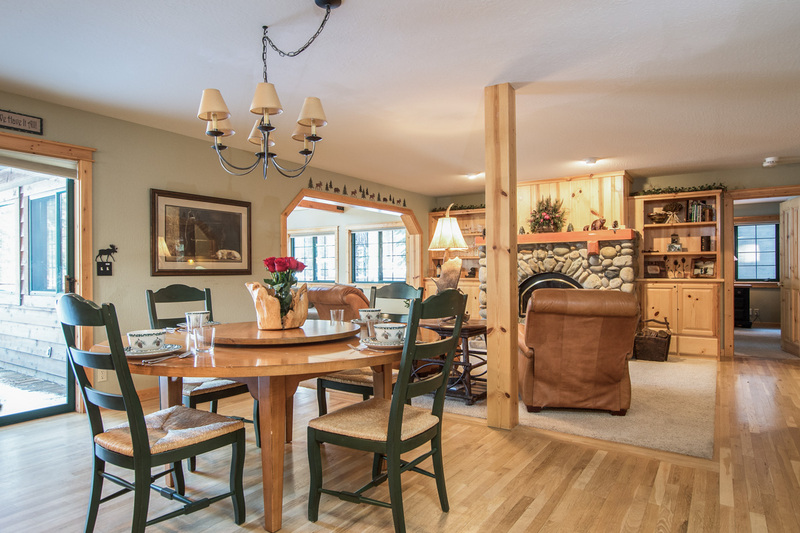 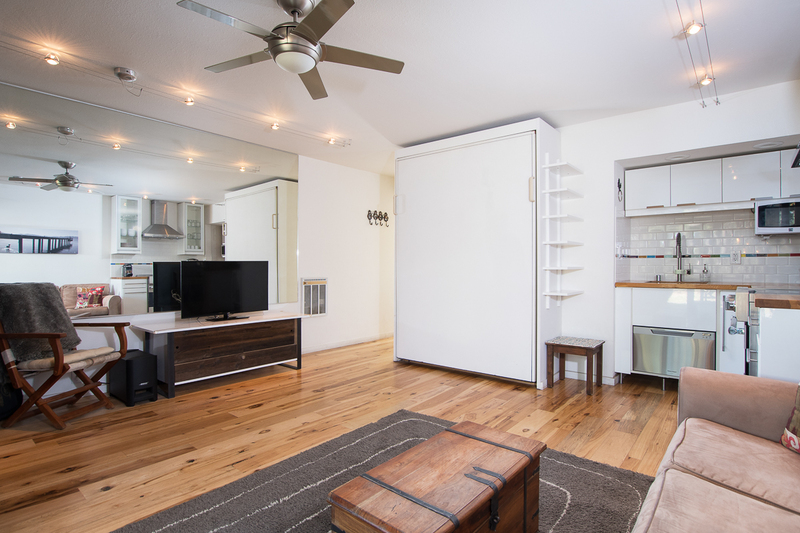 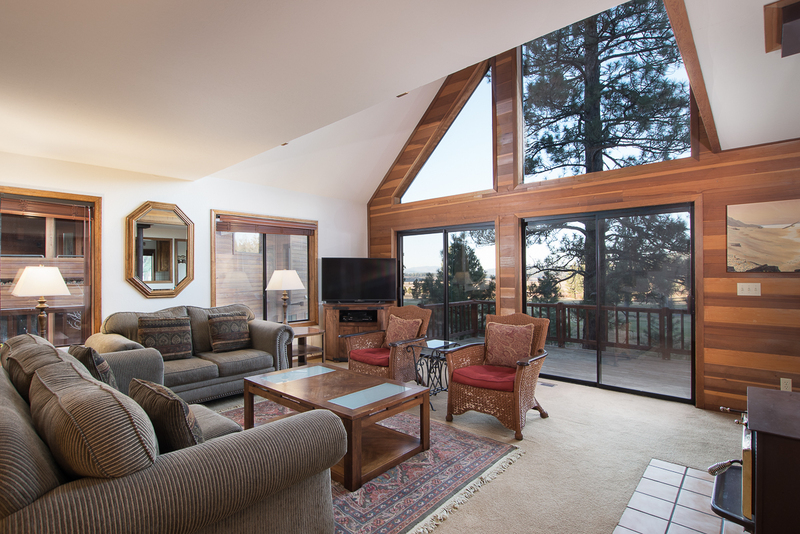 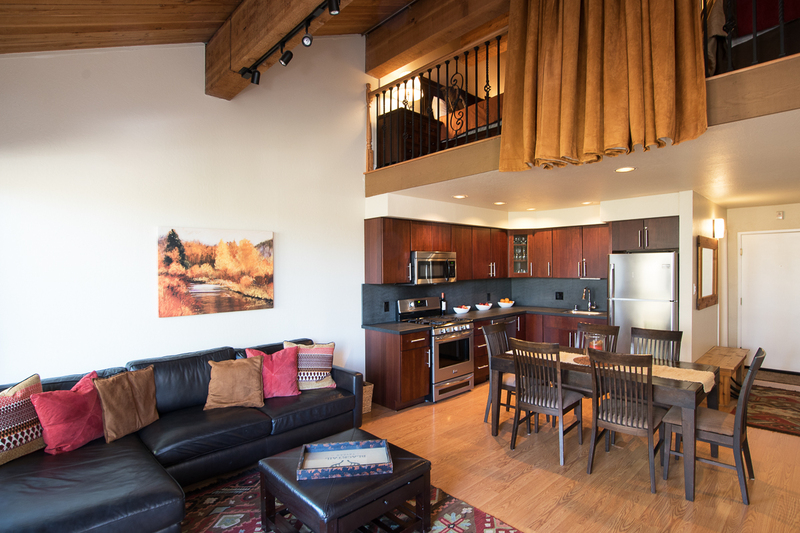 Our Northstar vacation rentals range from cozy condos with private decks and hot tubs to log cabins with clubhouse amenities. 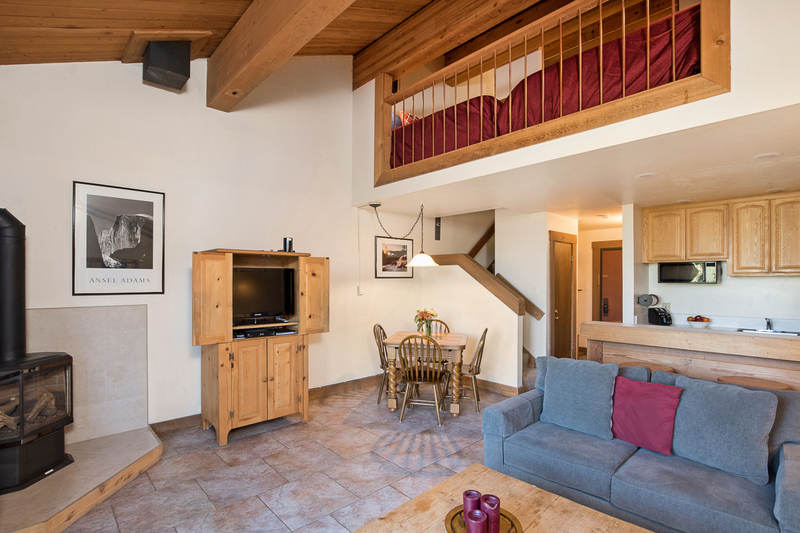 Many offer ski-in, ski-out access to the slopes or are just a short walk from the lifts at the Village. 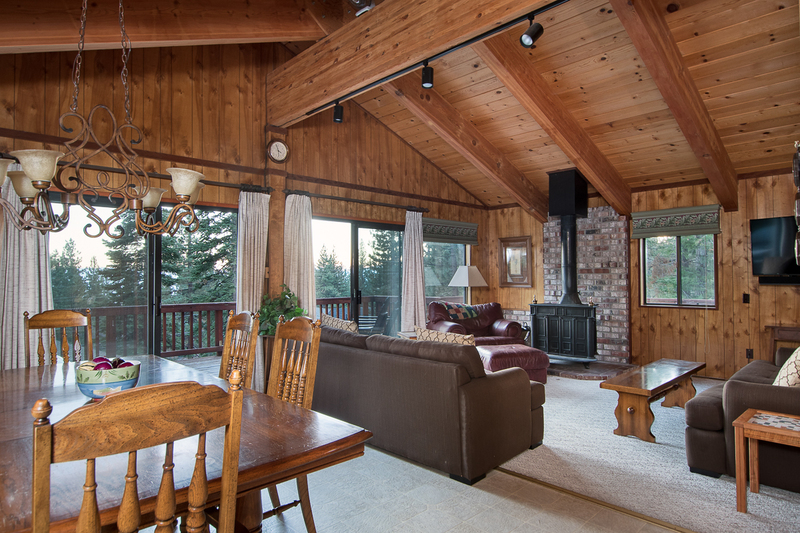 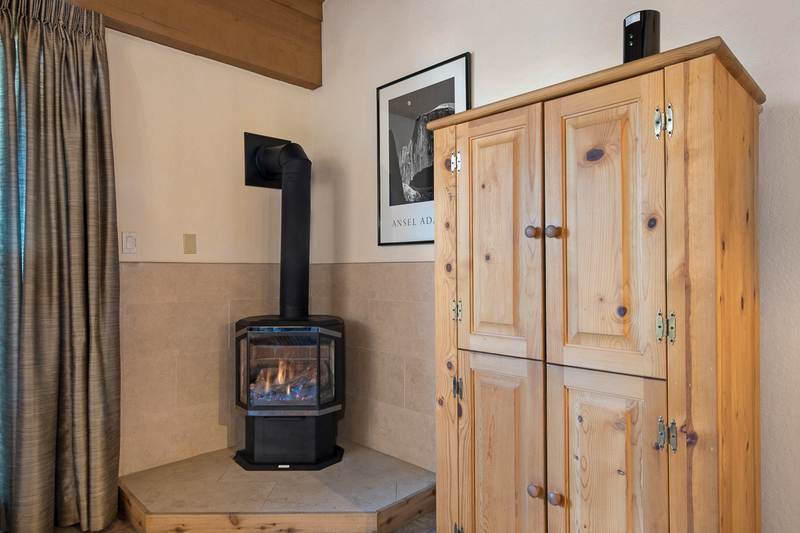 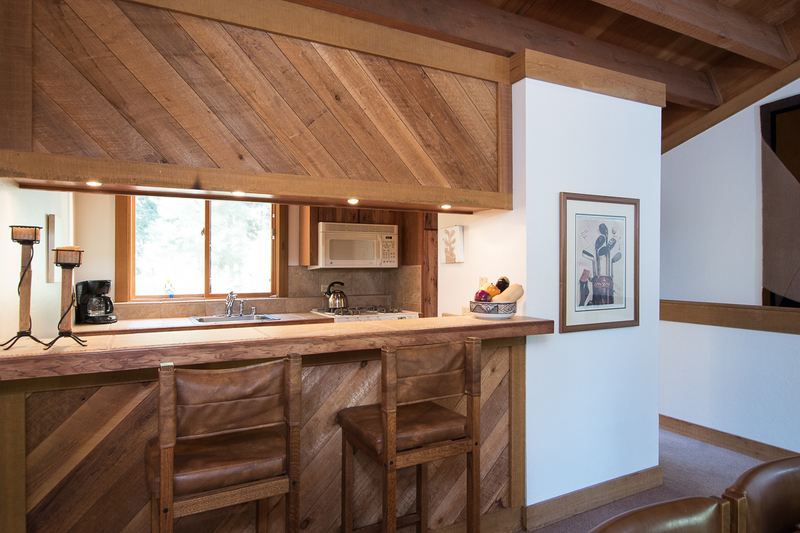 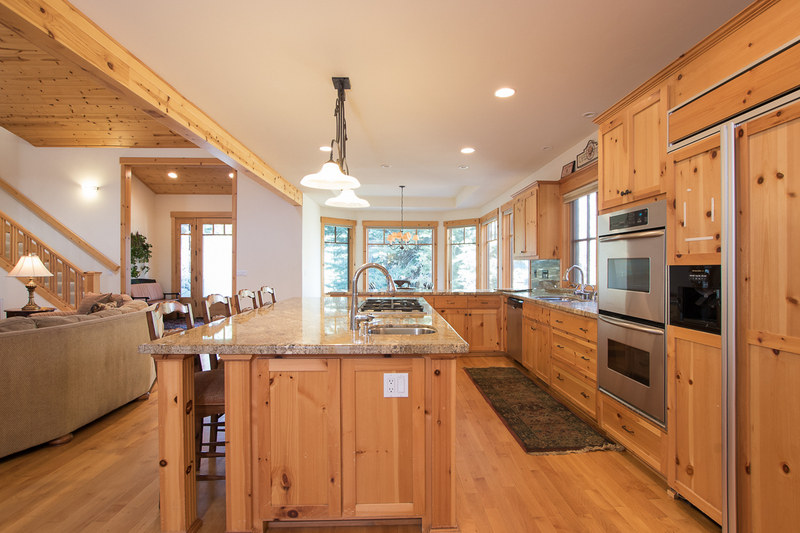 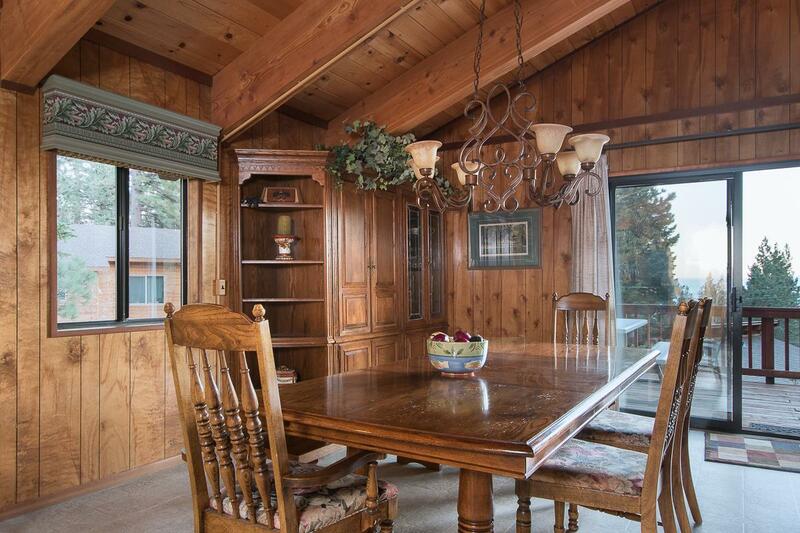 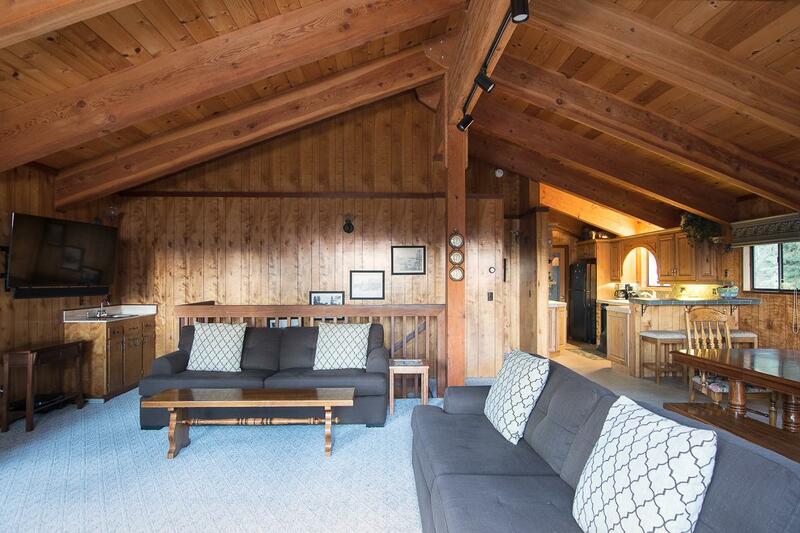 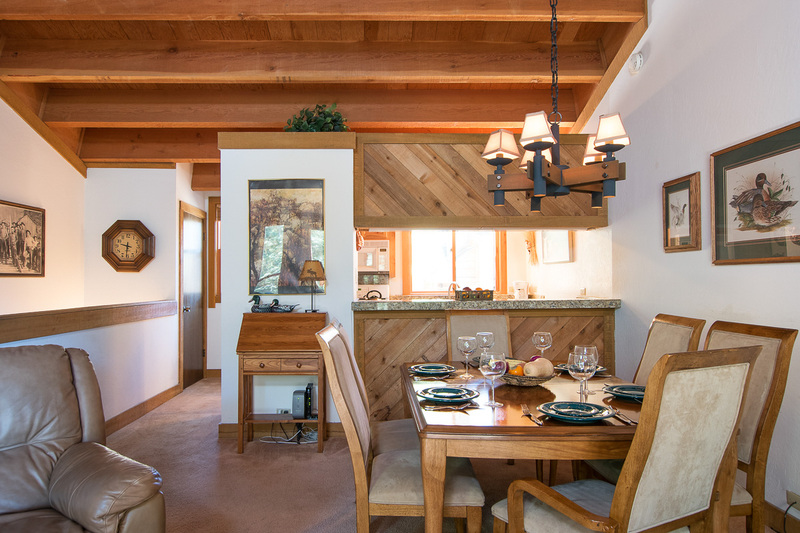 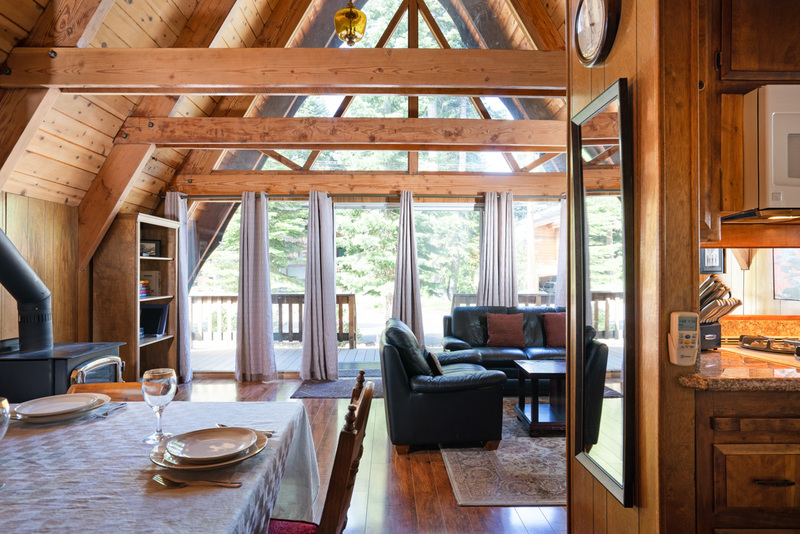 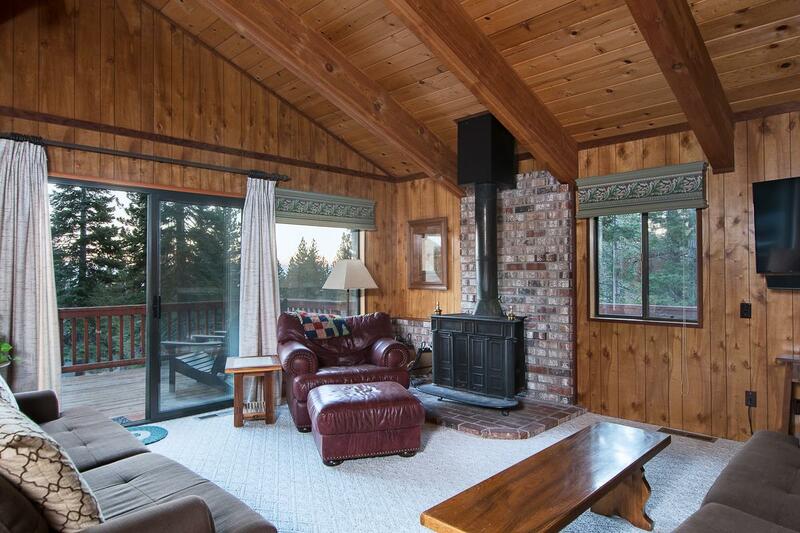 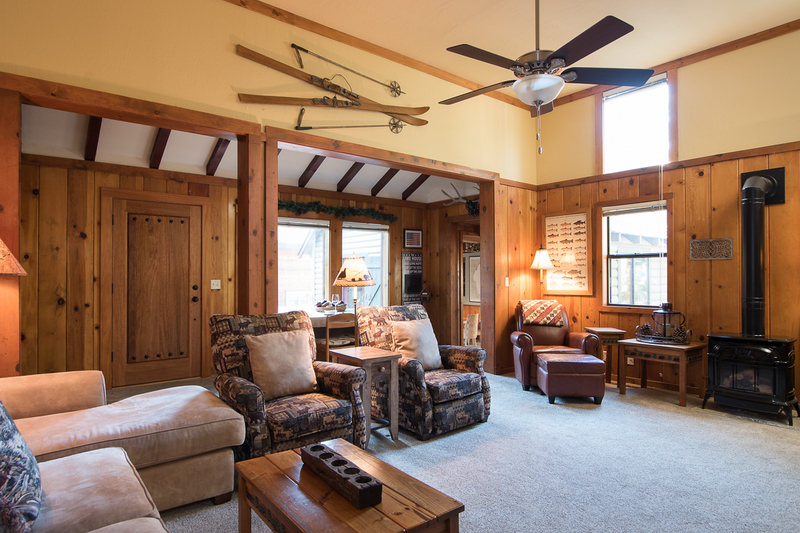 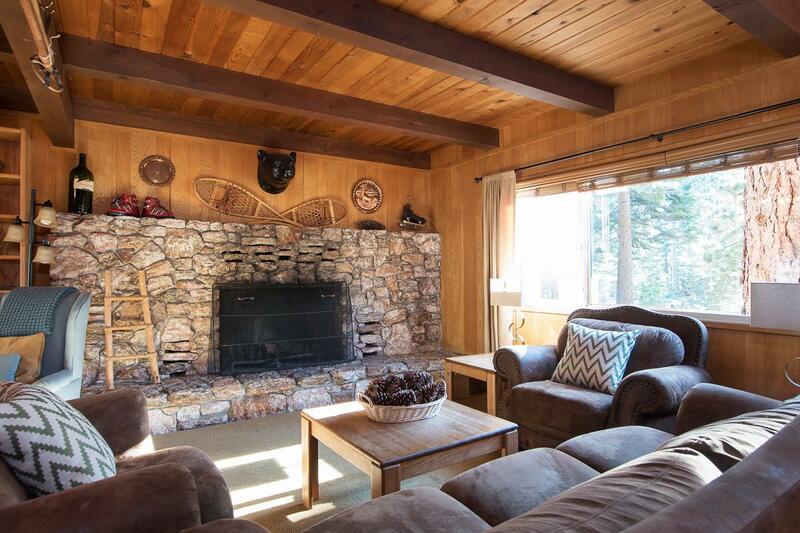 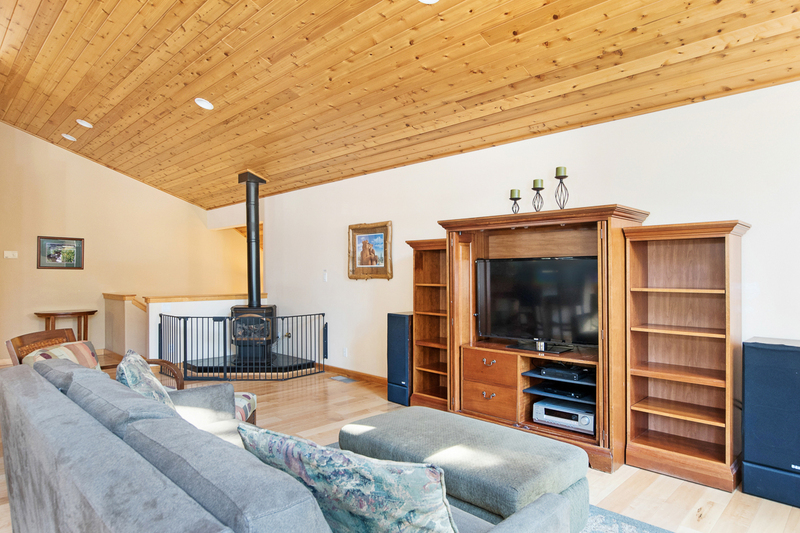 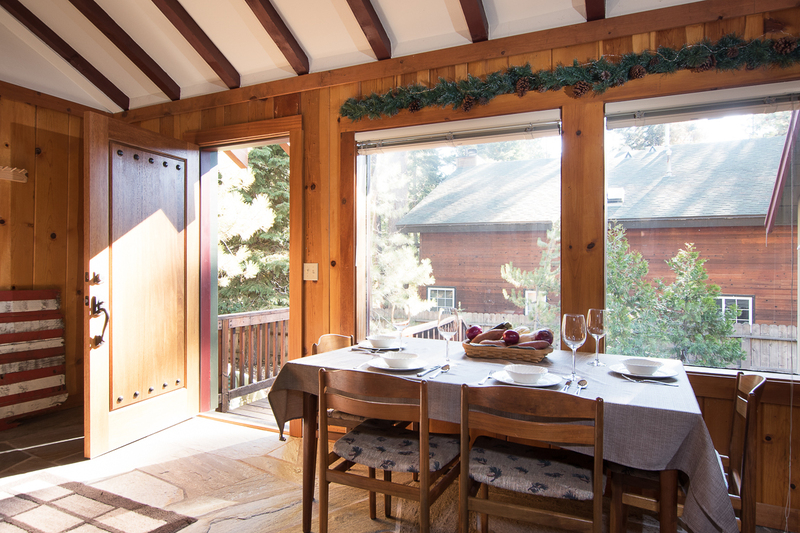 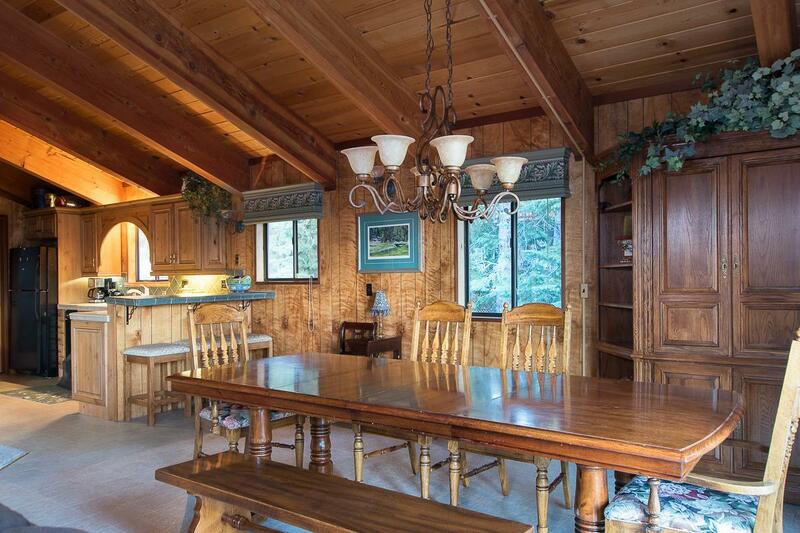 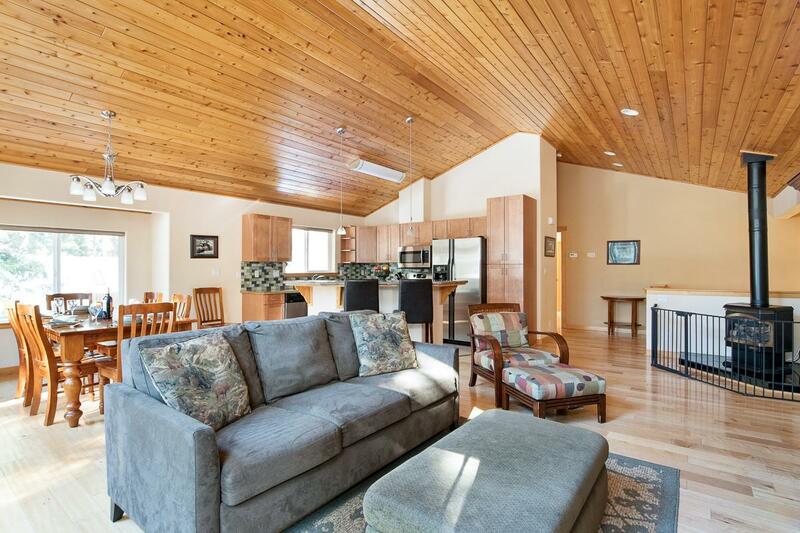 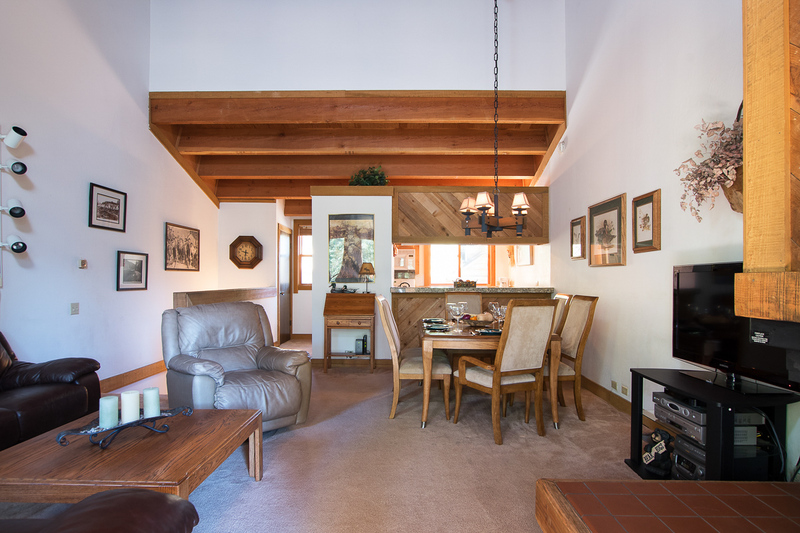 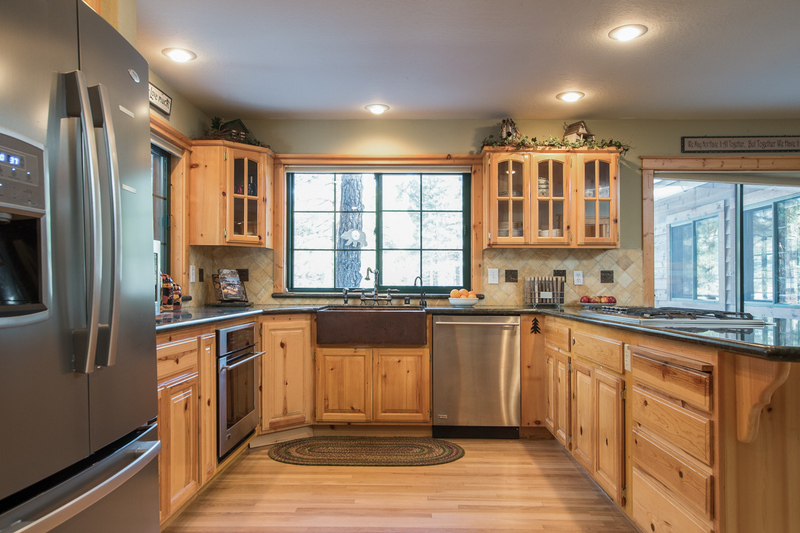 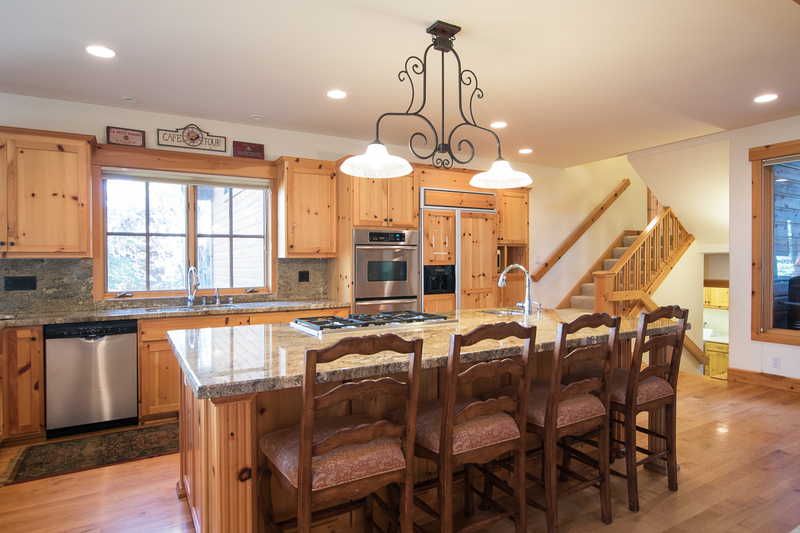 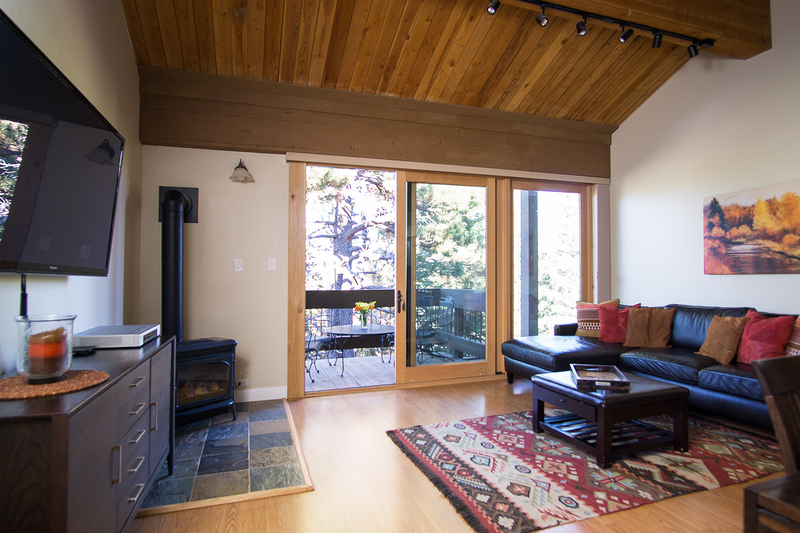 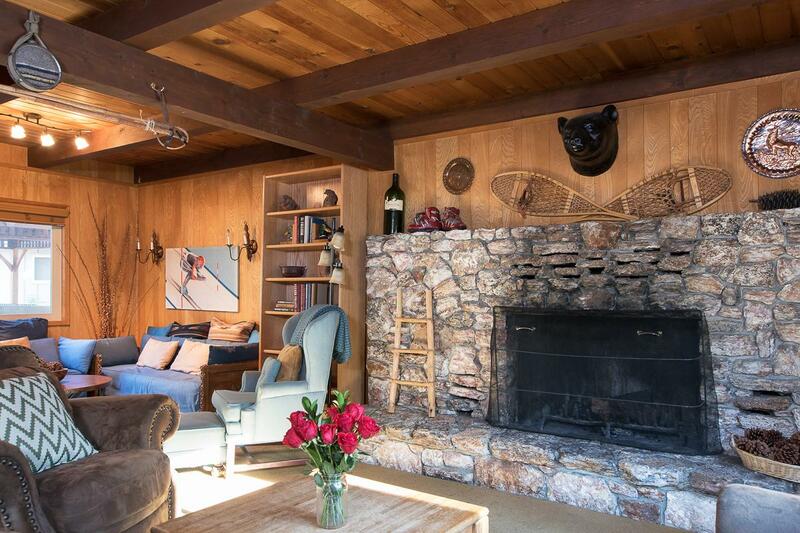 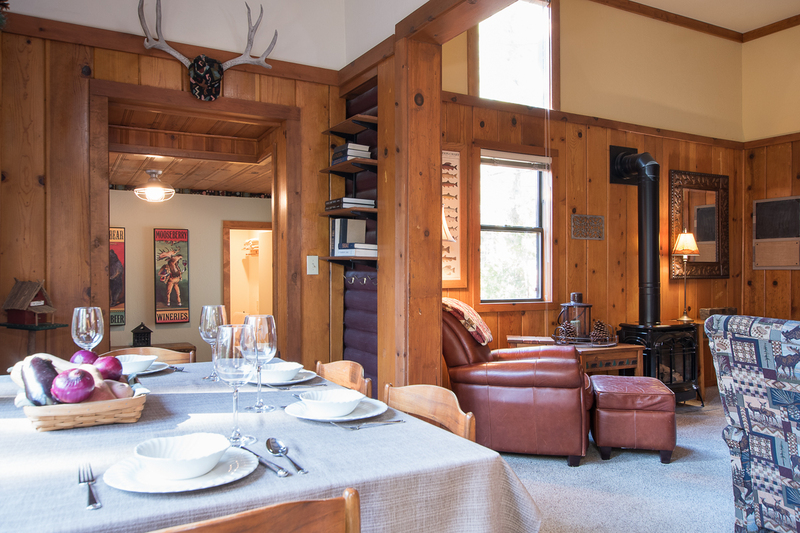 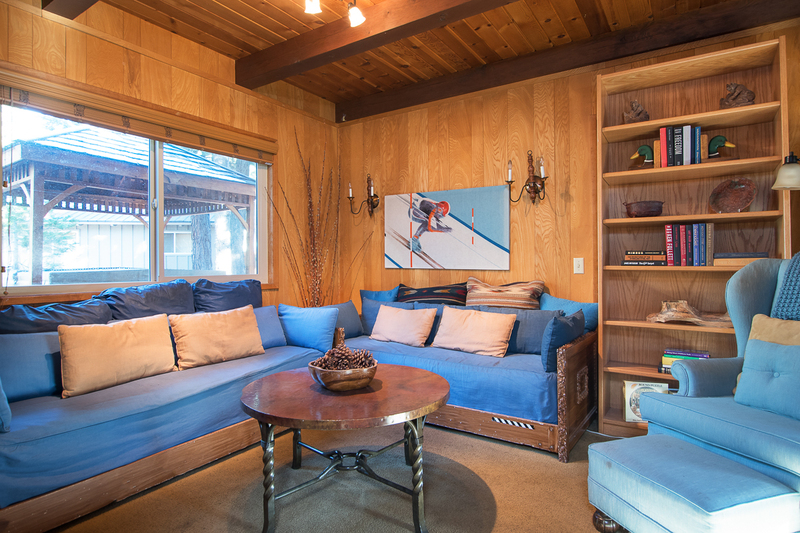 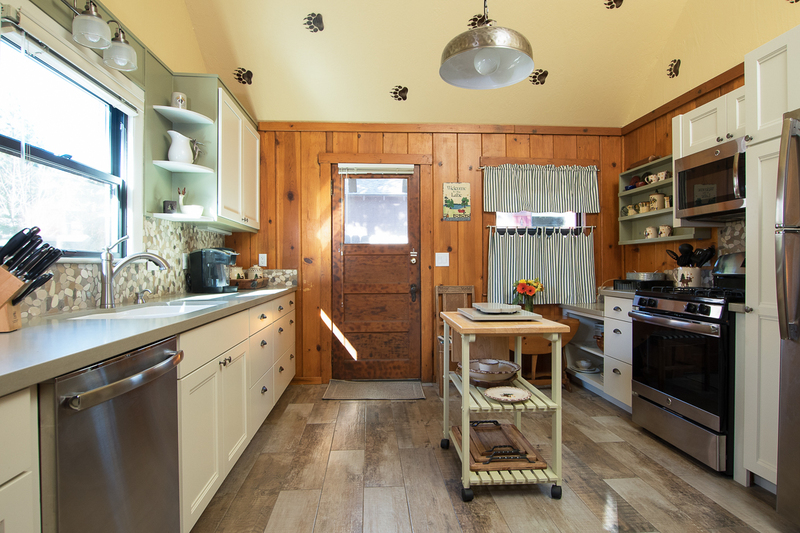 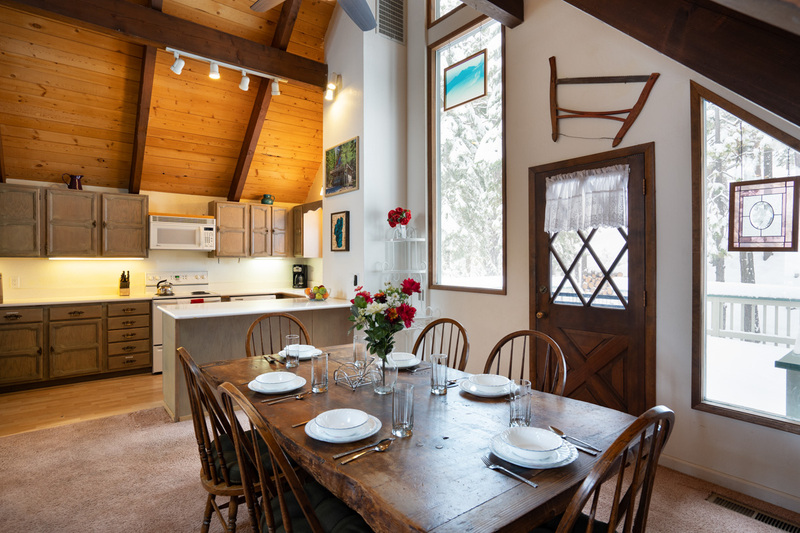 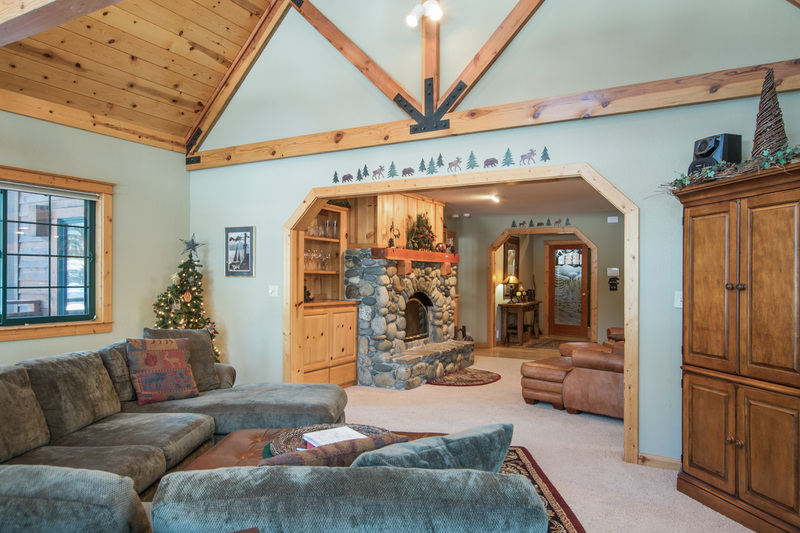 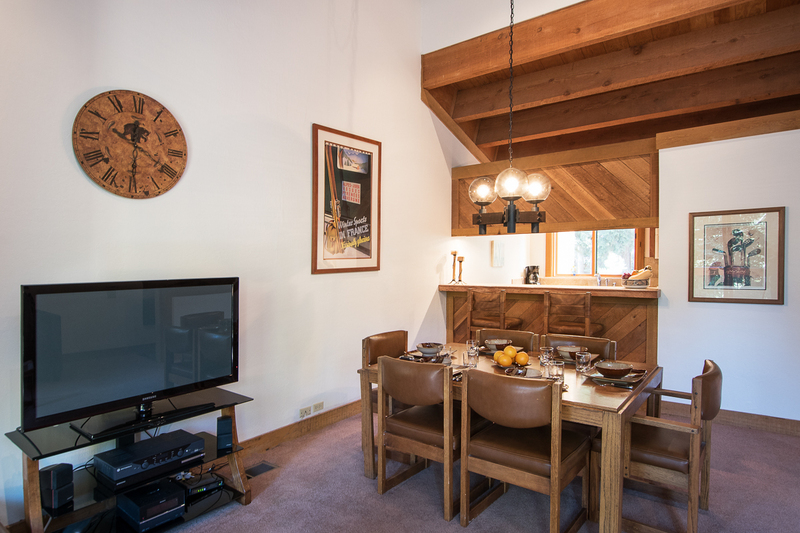 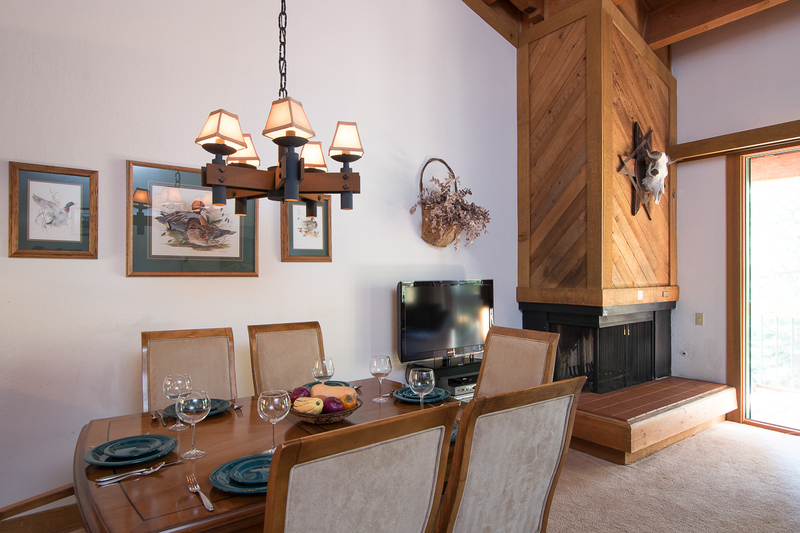 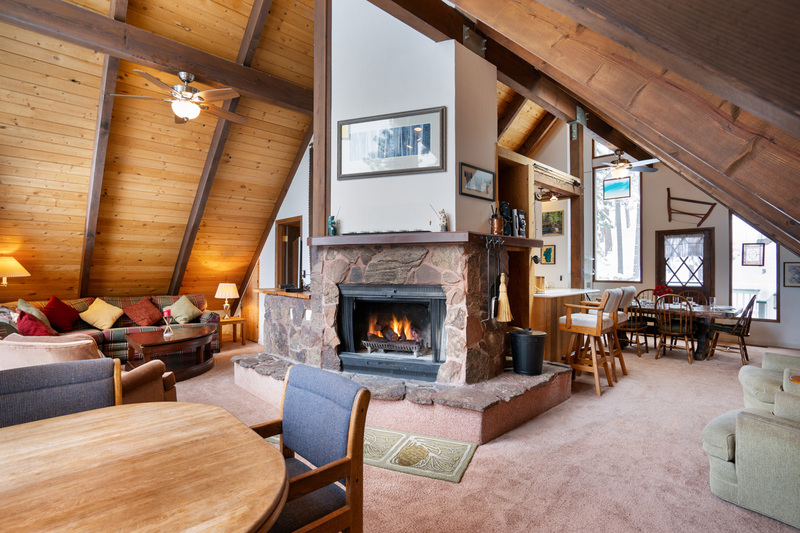 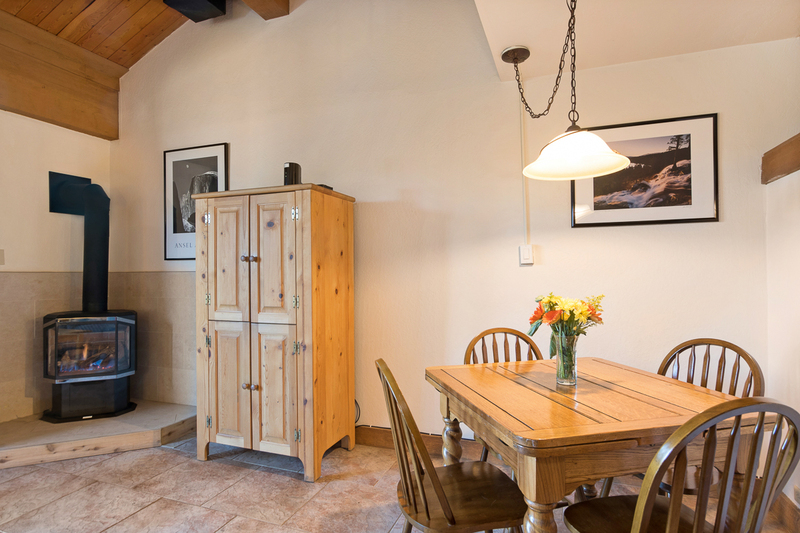 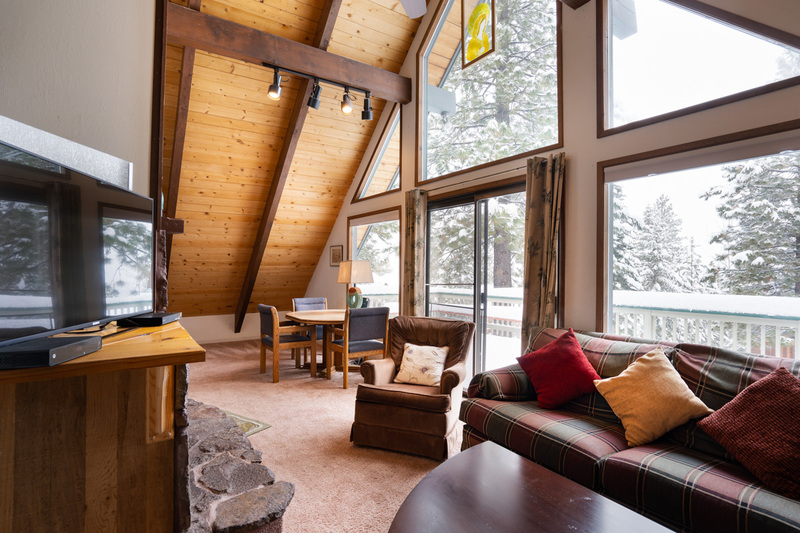 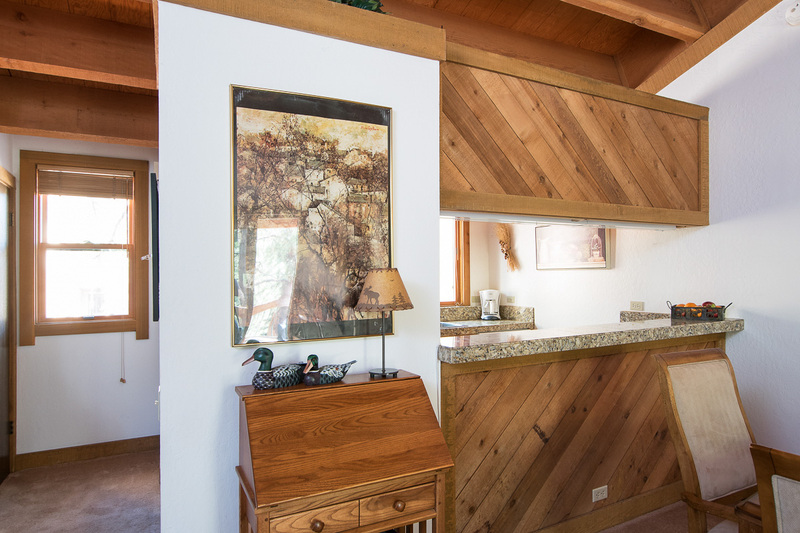 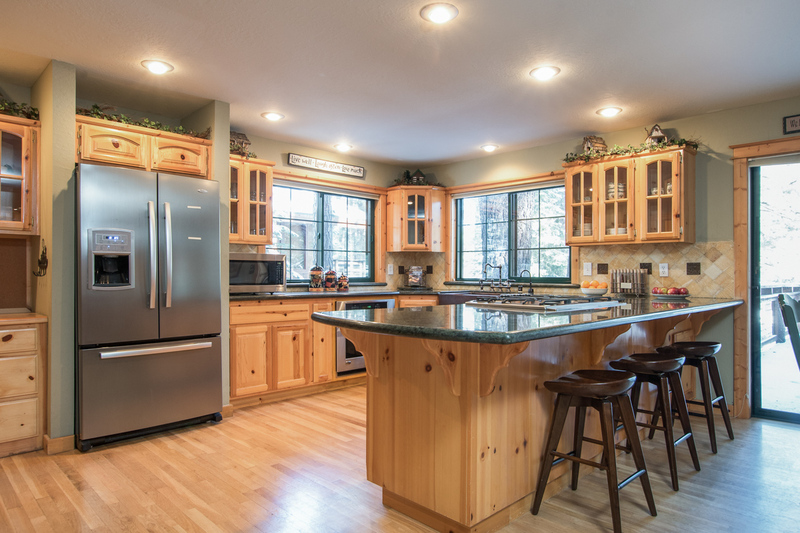 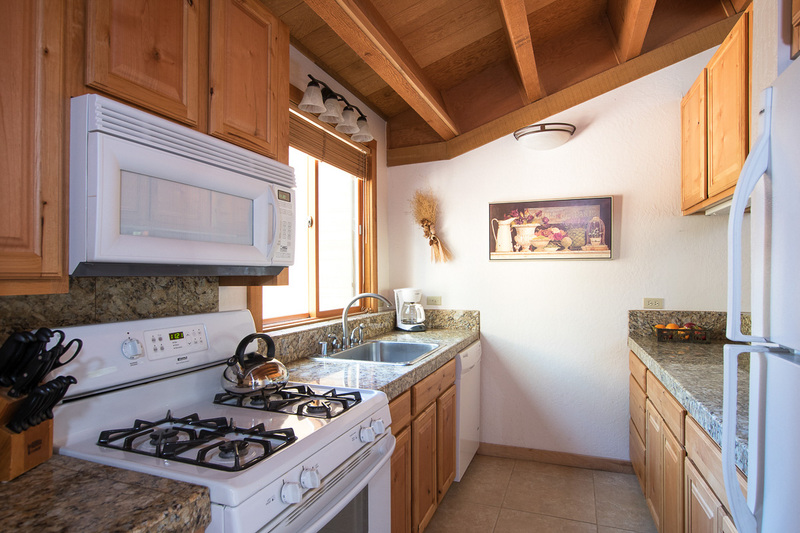 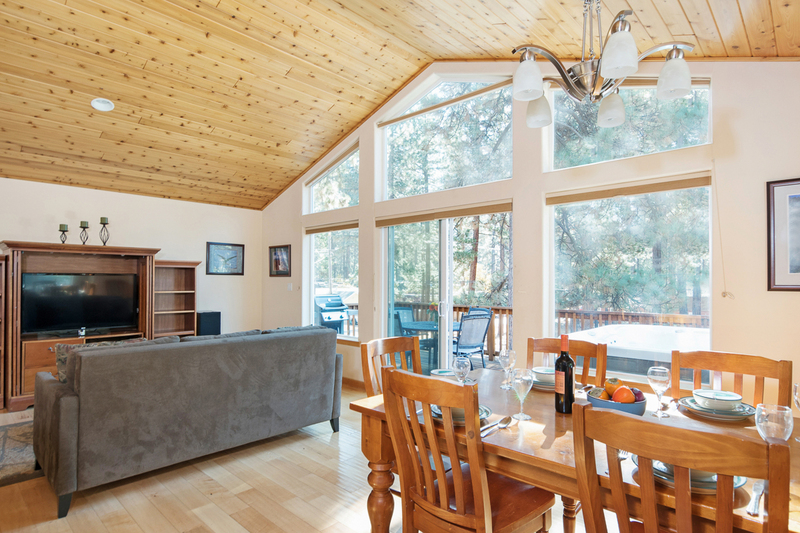 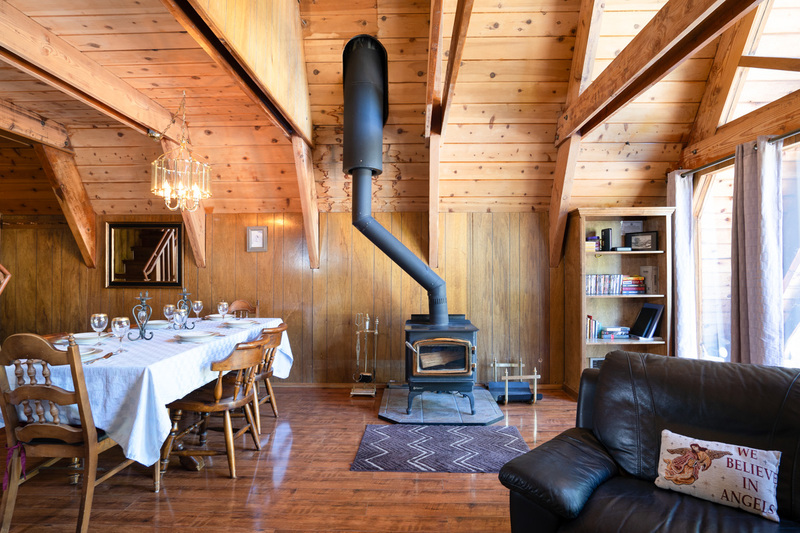 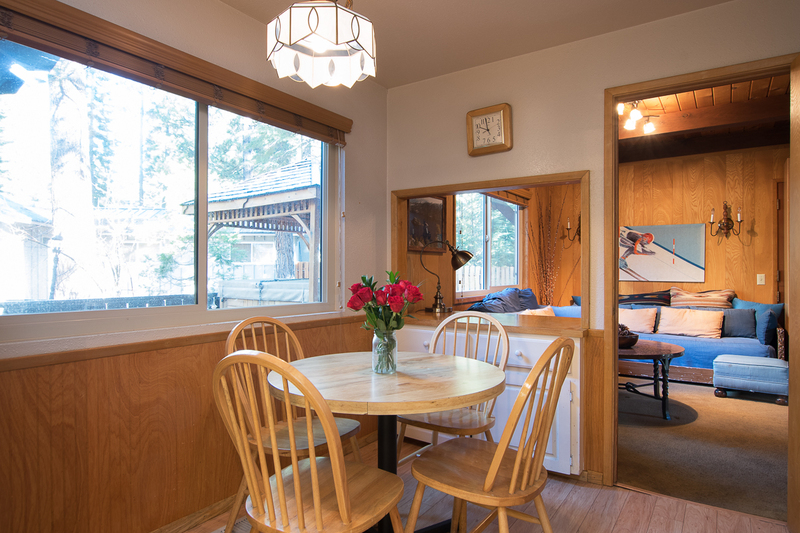 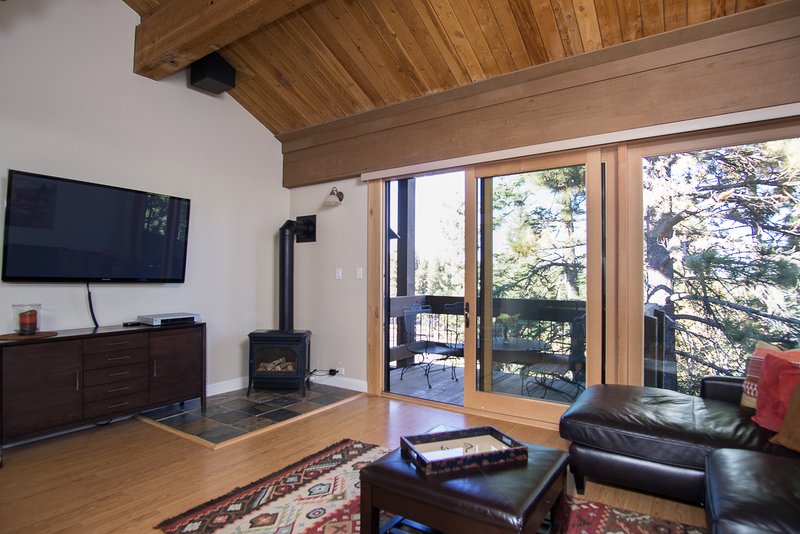 Family-friendly ski cabin with Lake Tahoe views, deck and wood-burning stove -- sleeps 10. 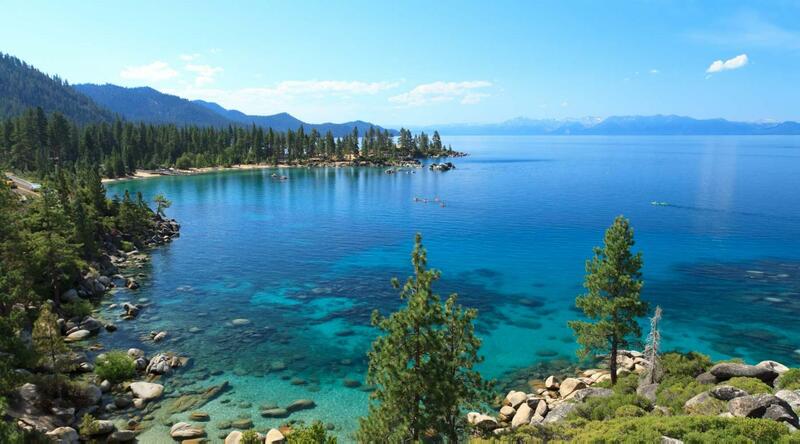 Whether you are planning an epic ski trip or a relaxing mountain escape, North Lake Tahoe, California is the place to be this Spring. 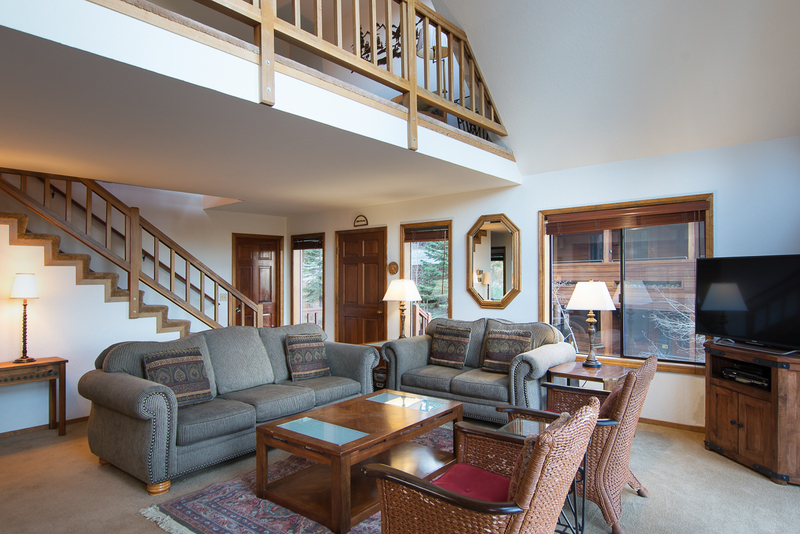 Enjoy 20% off stays in select homes from now until May 30th.